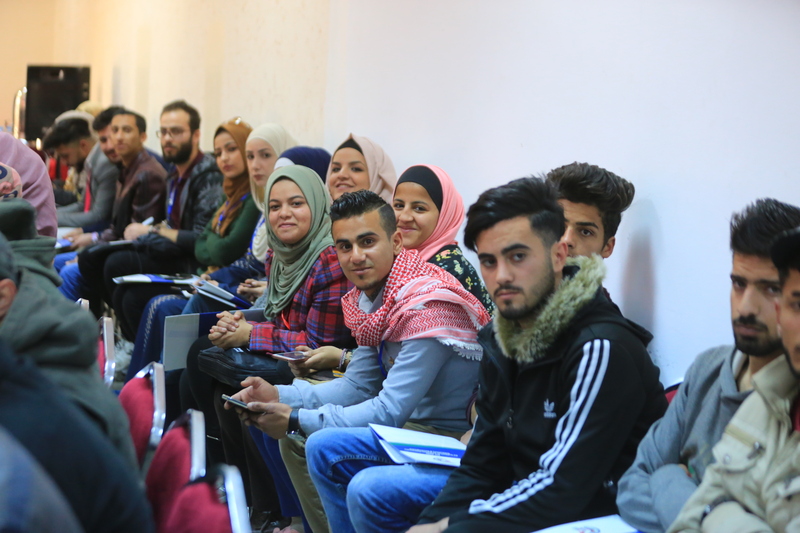 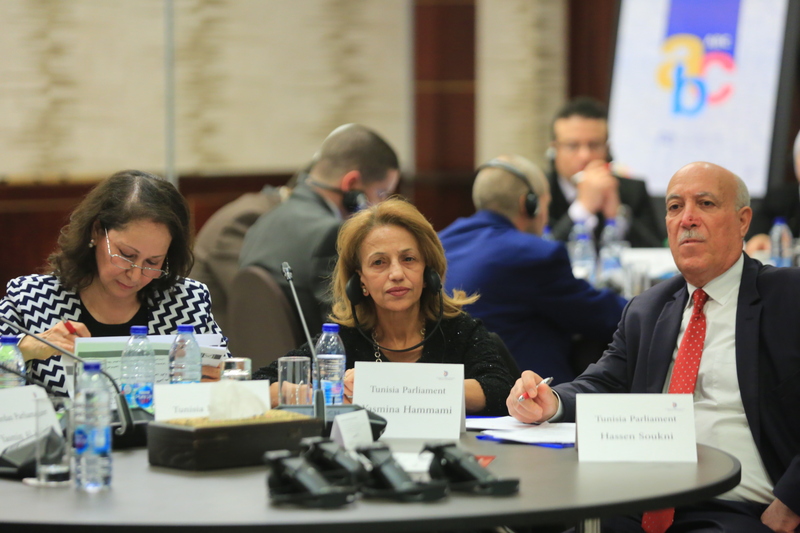 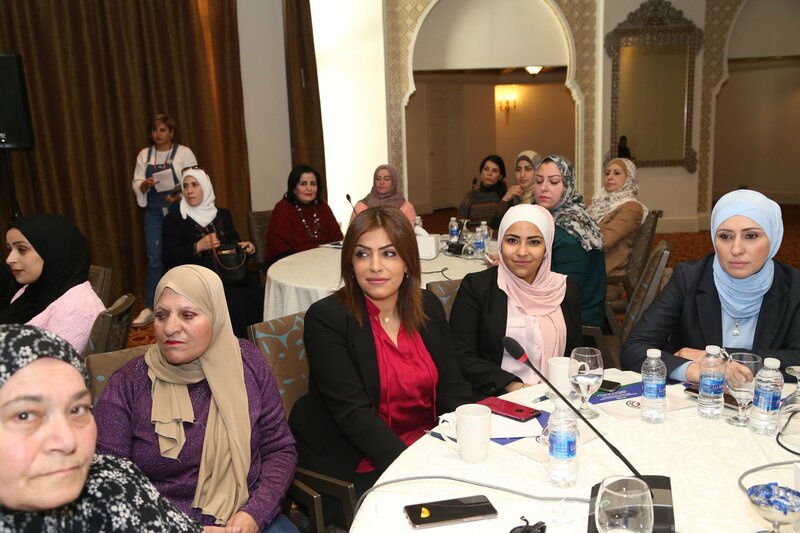 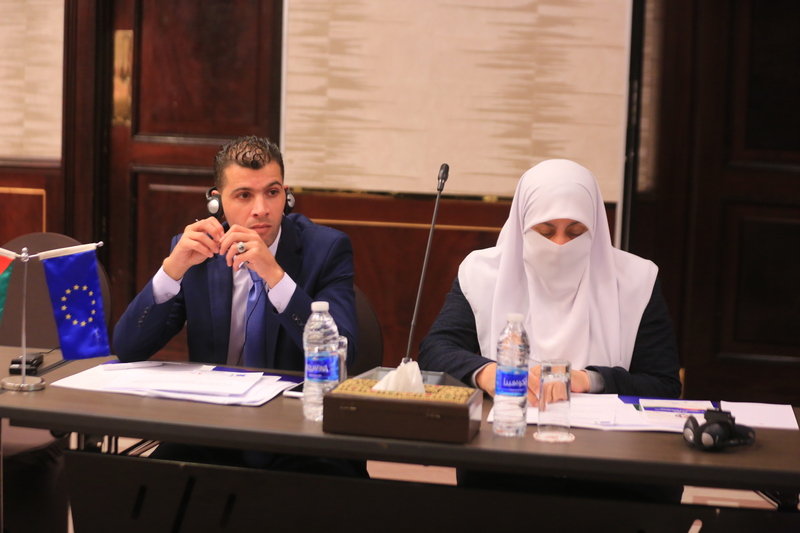 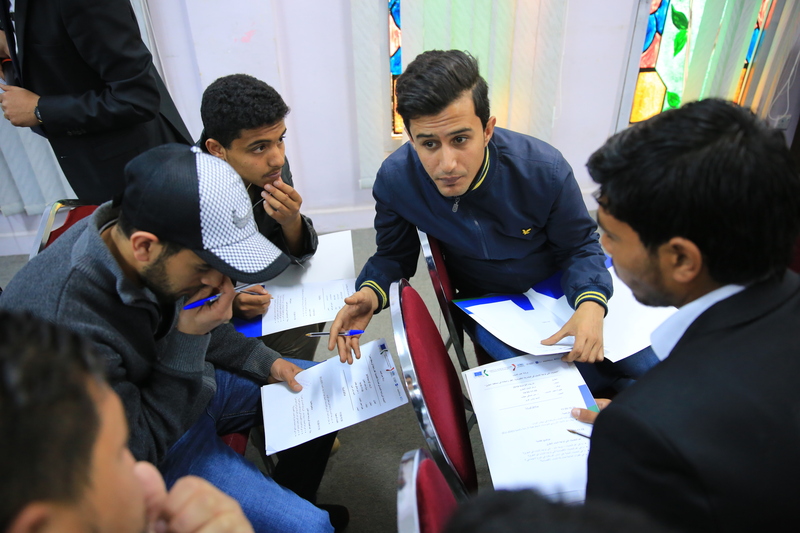 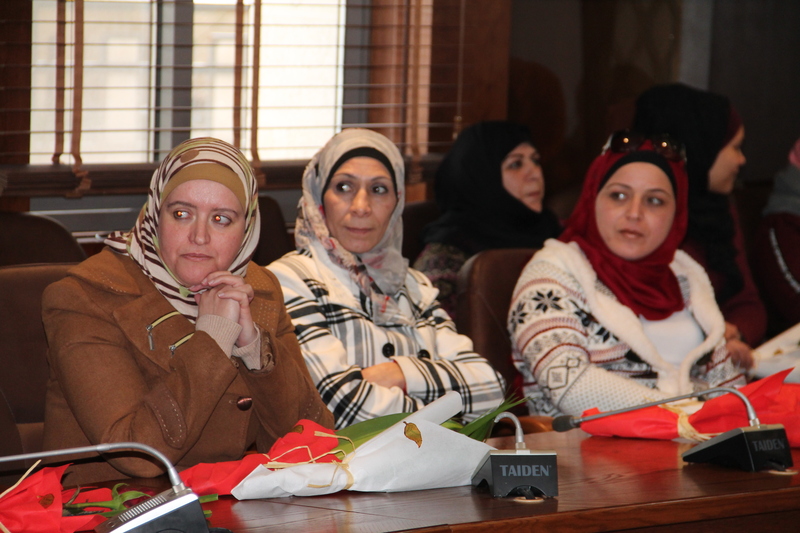 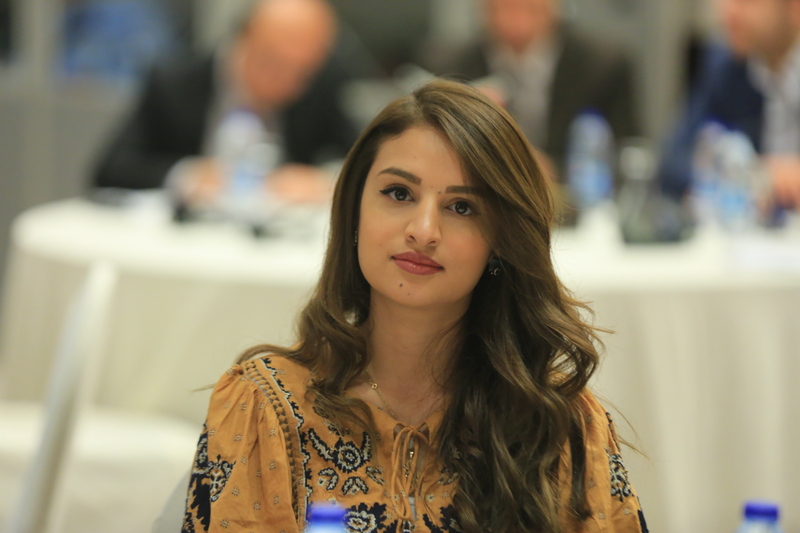 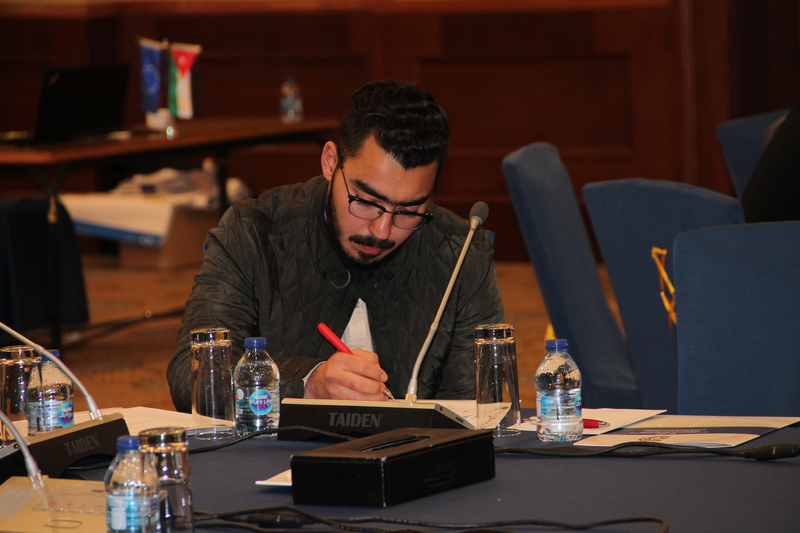 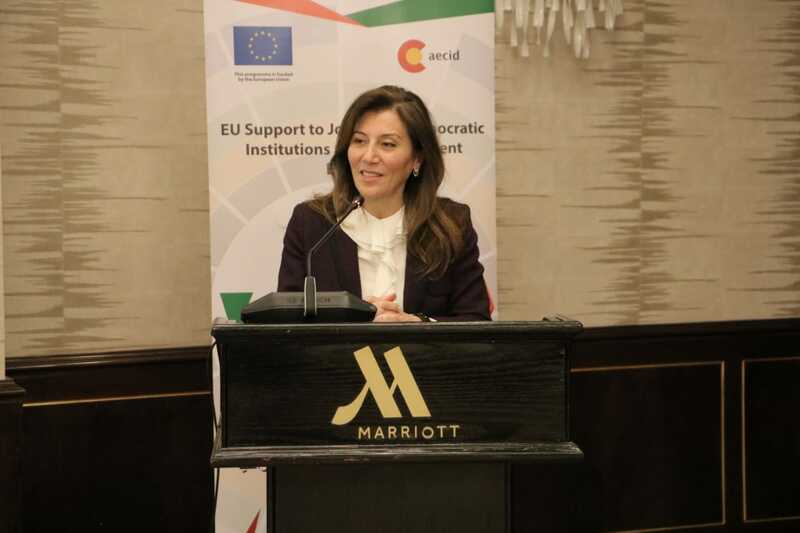 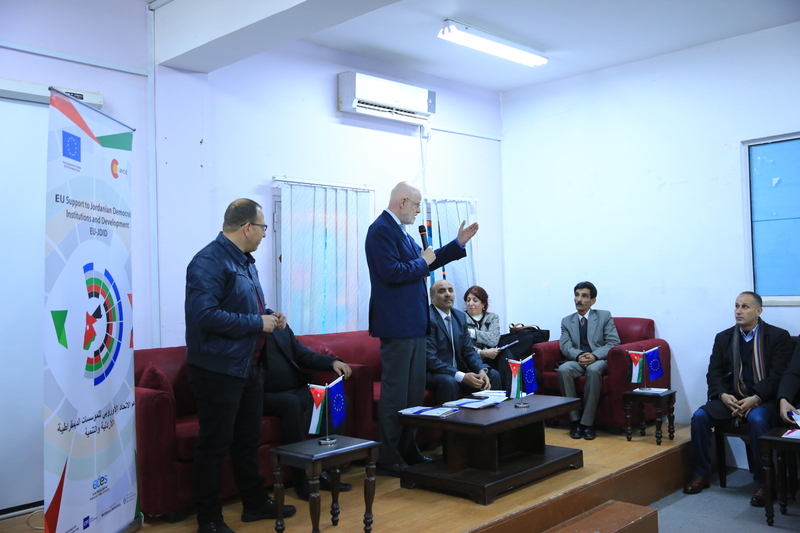 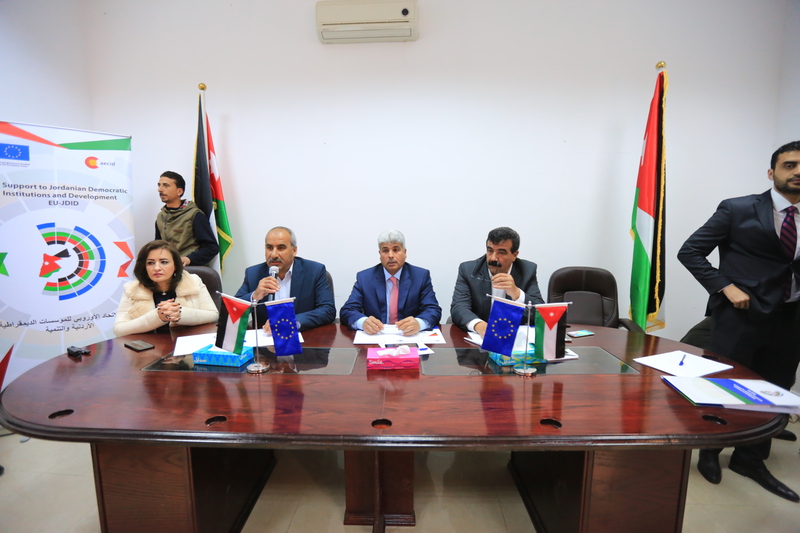 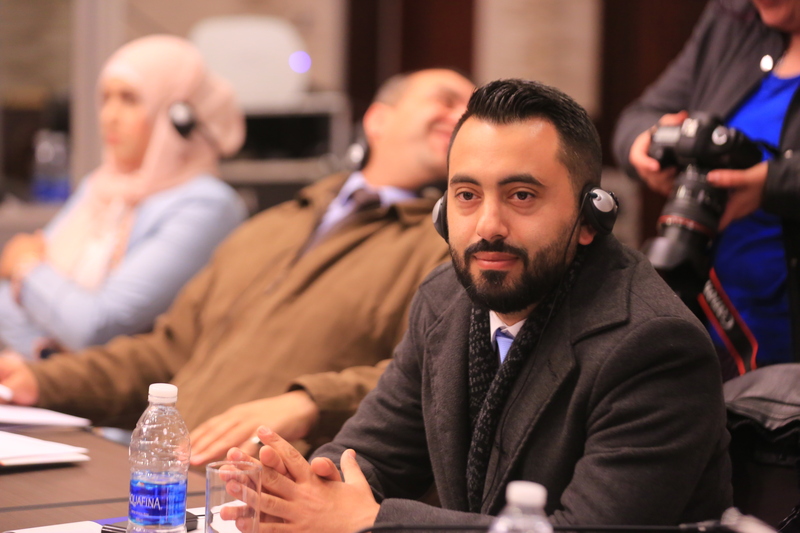 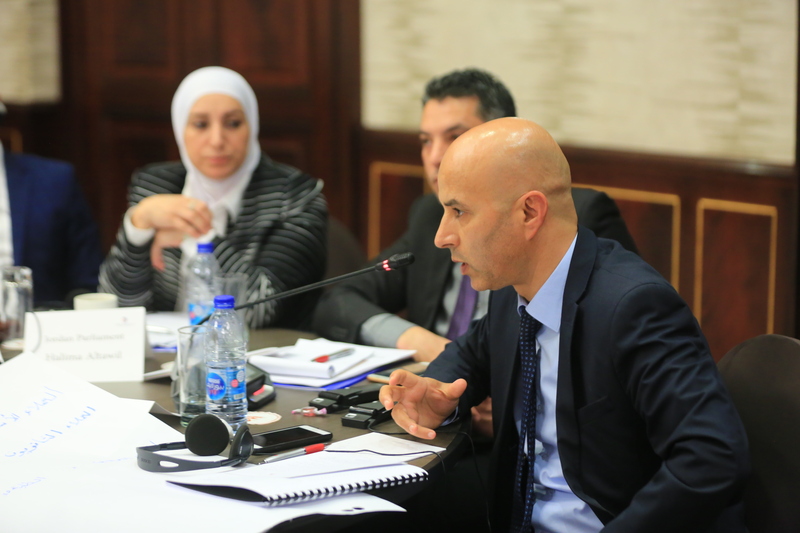 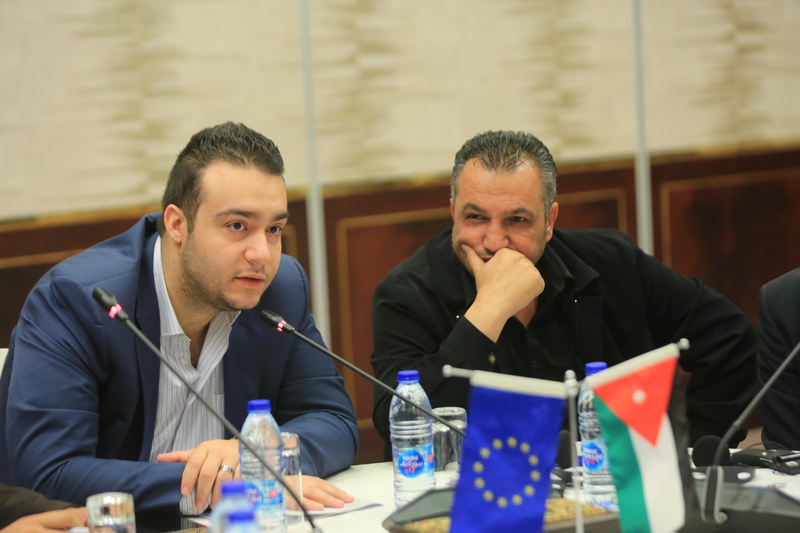 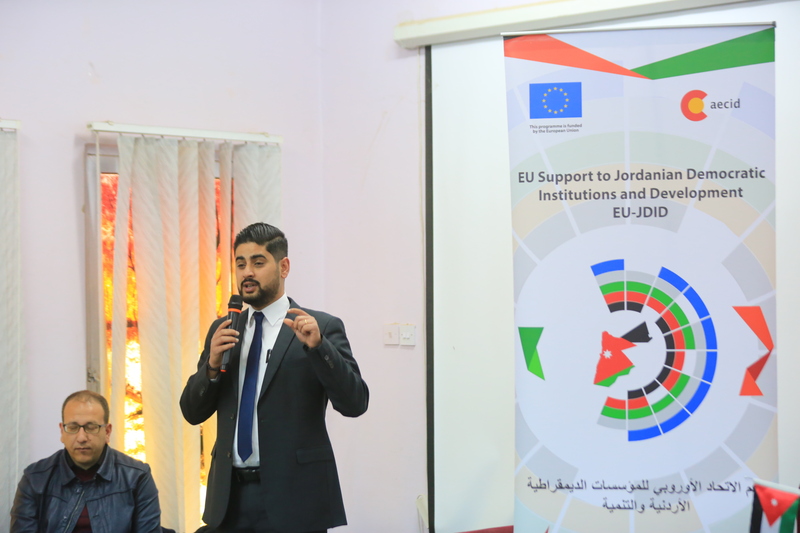 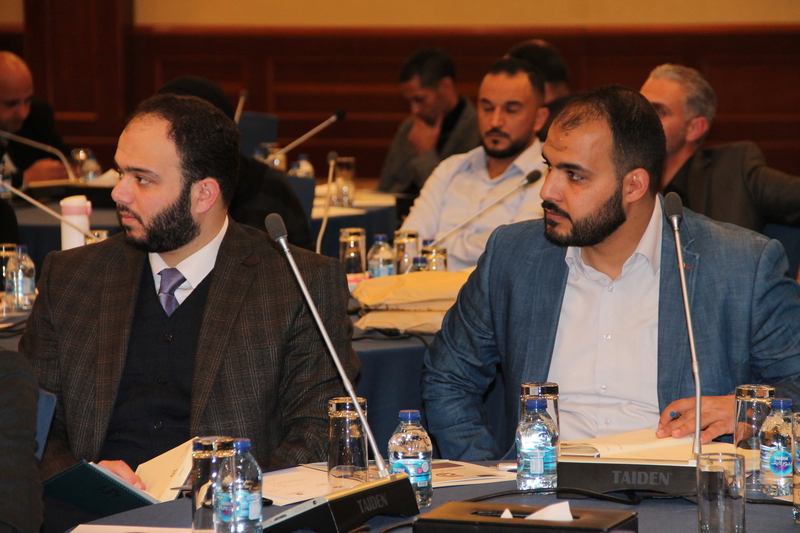 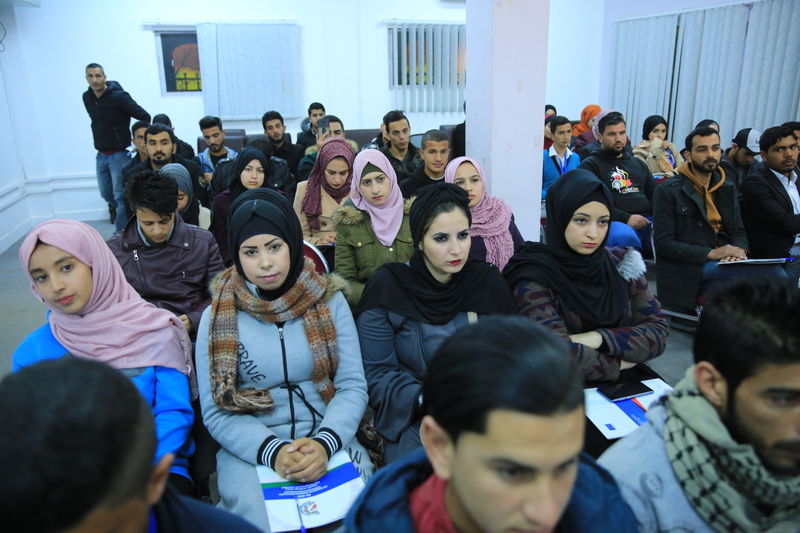 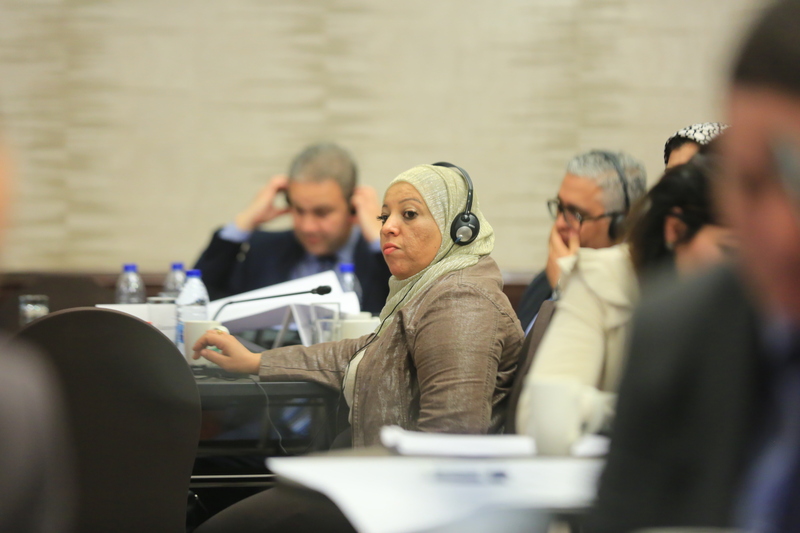 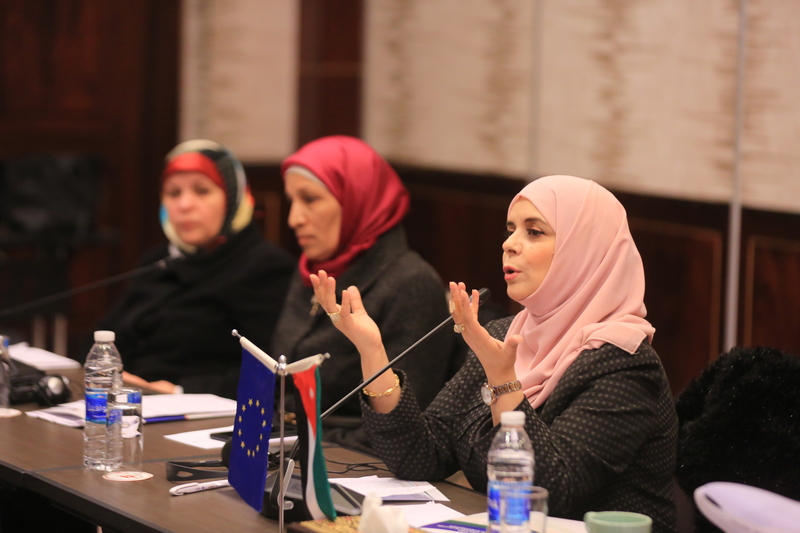 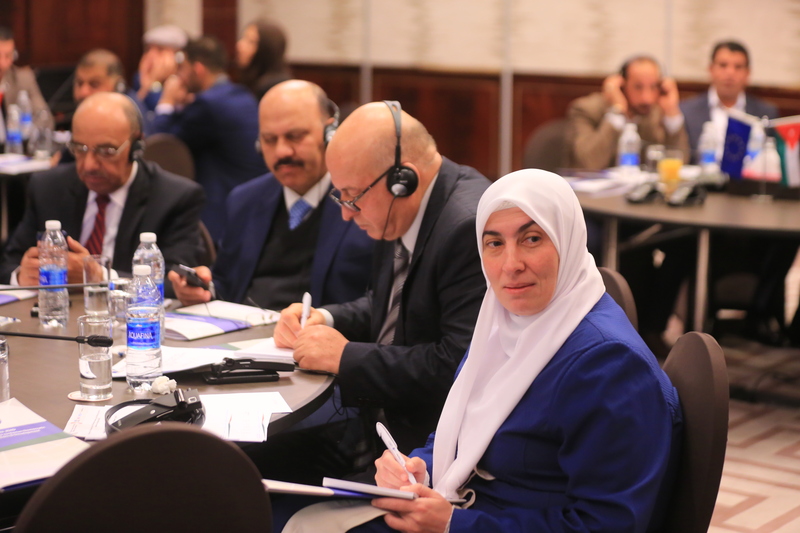 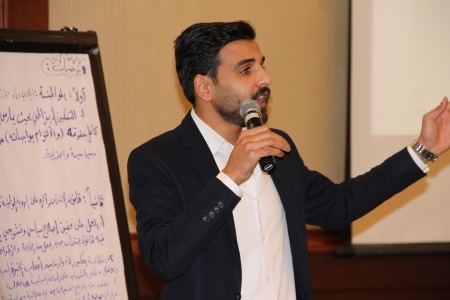 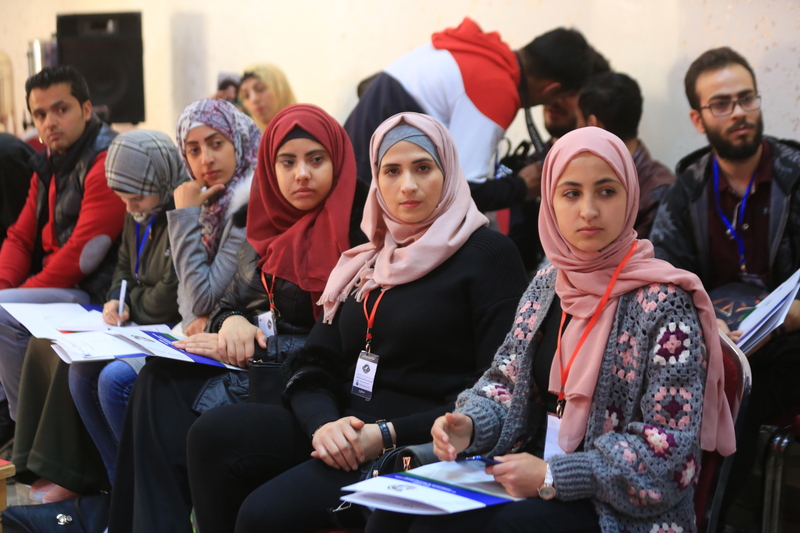 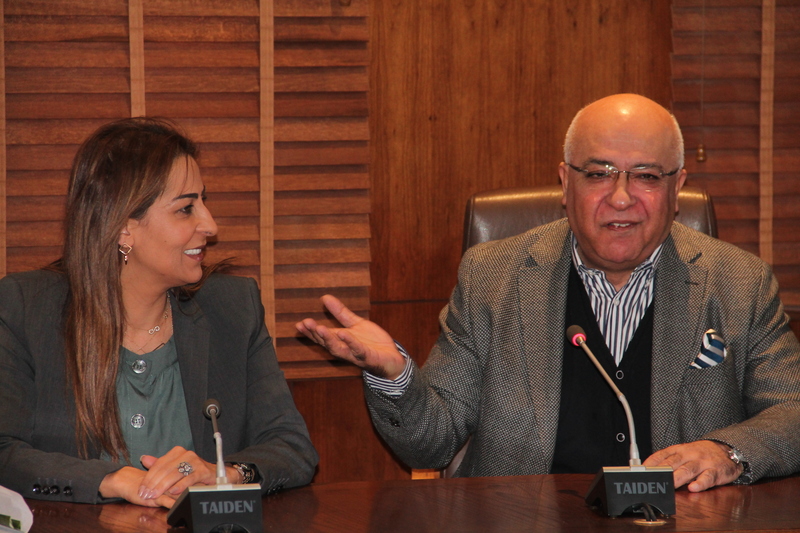 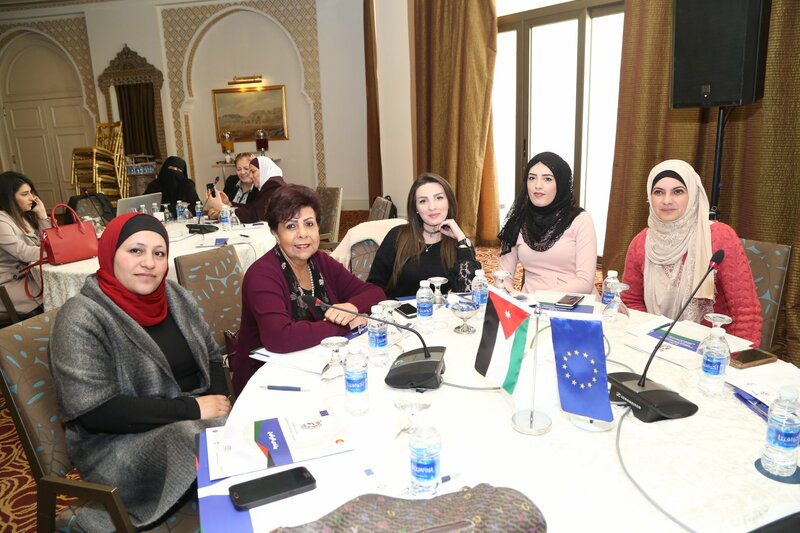 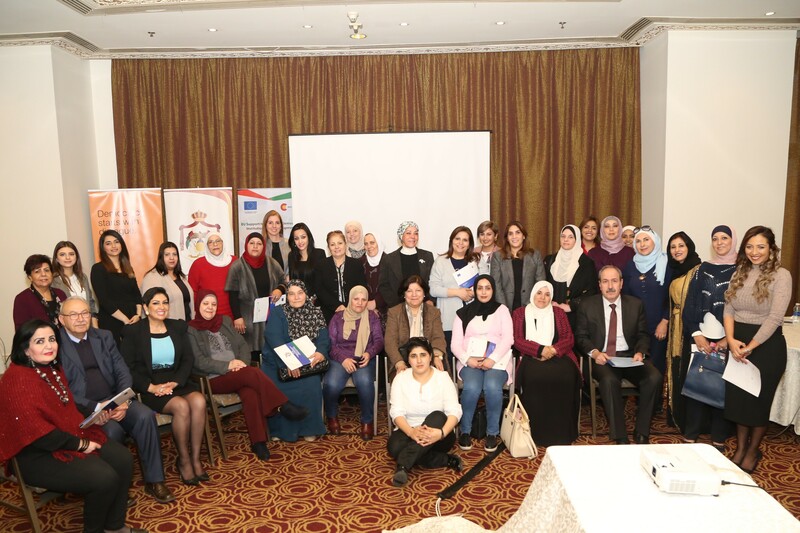 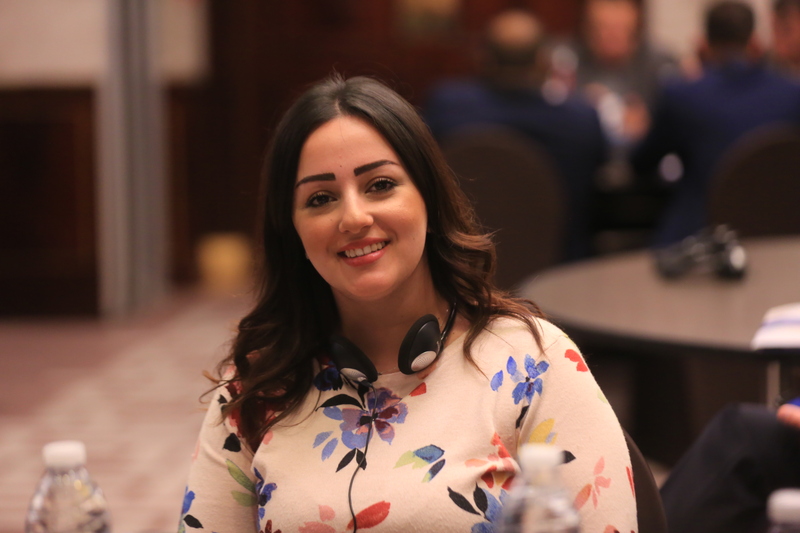 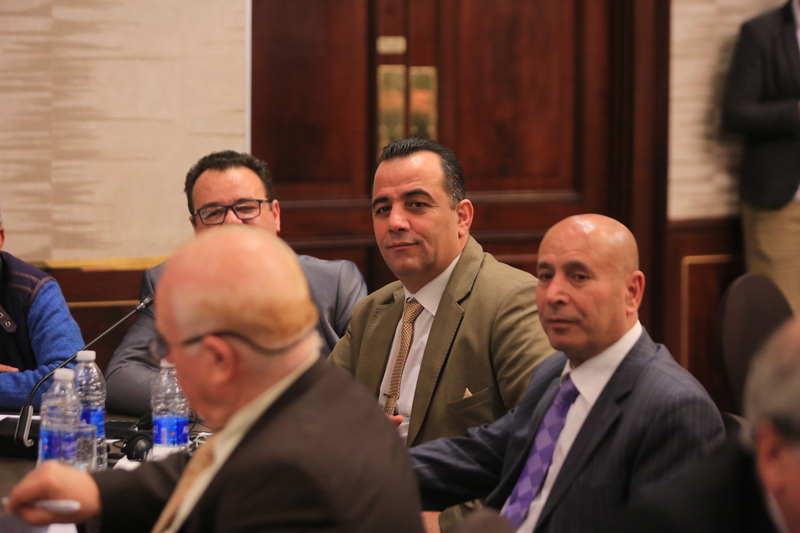 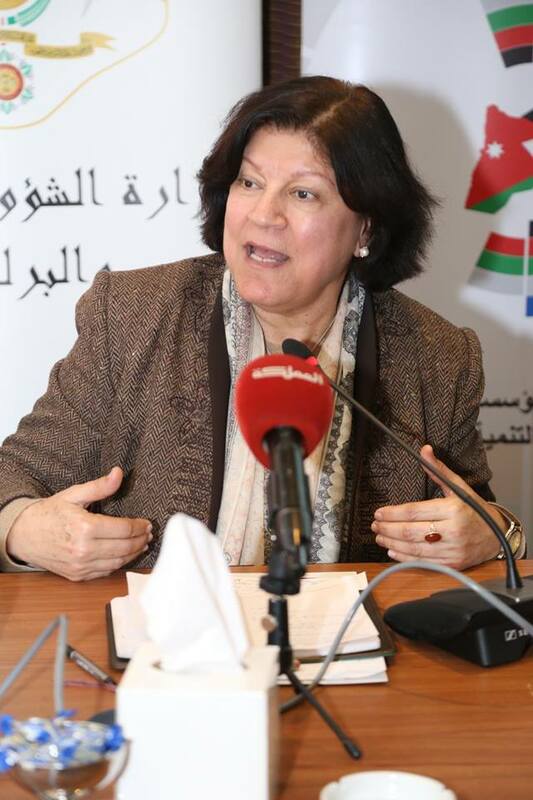 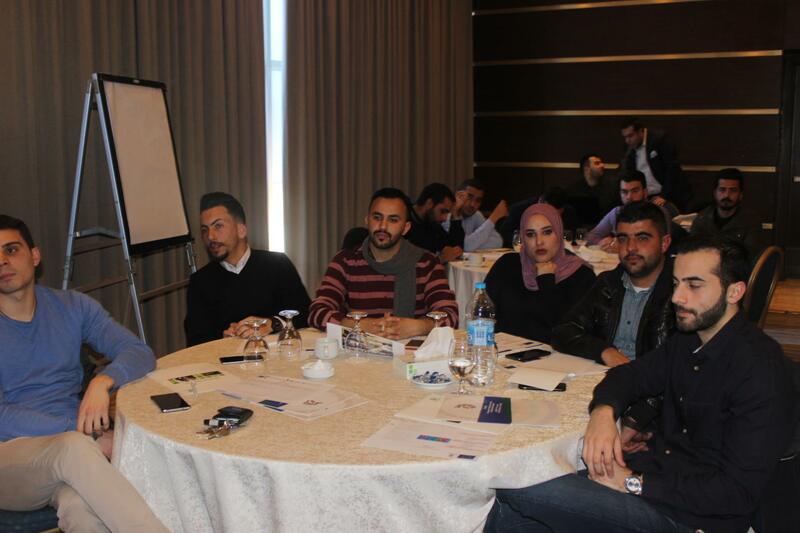 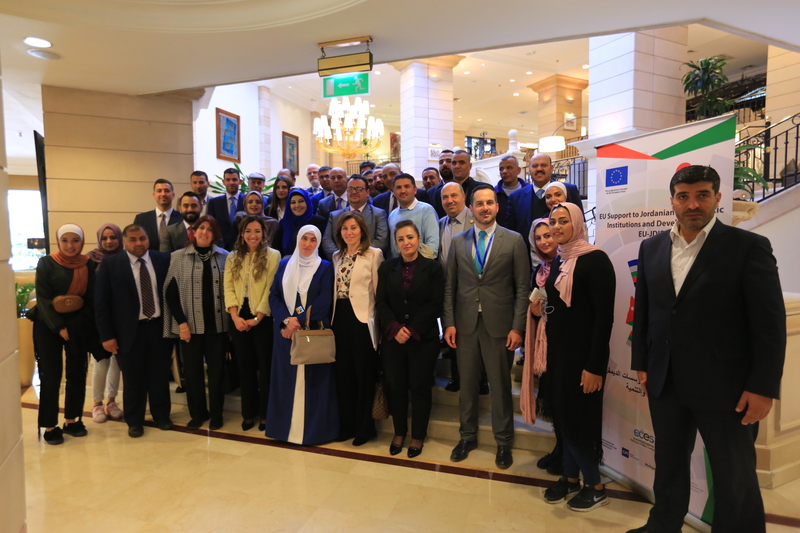 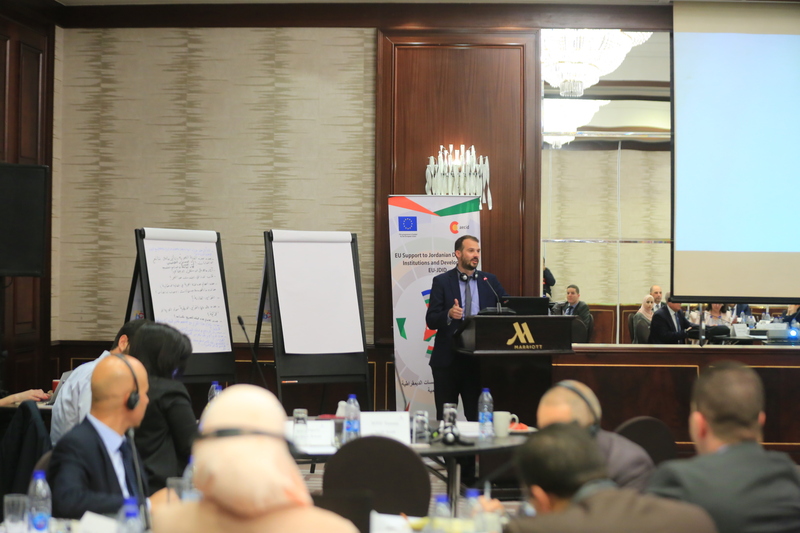 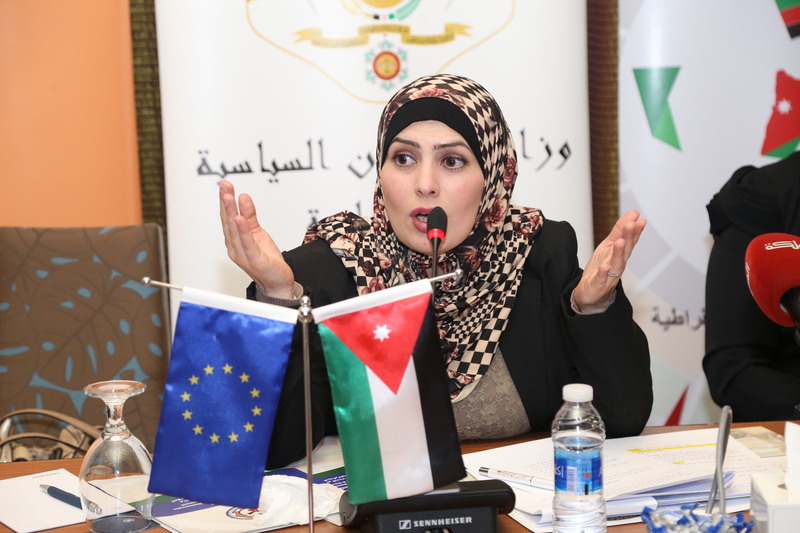 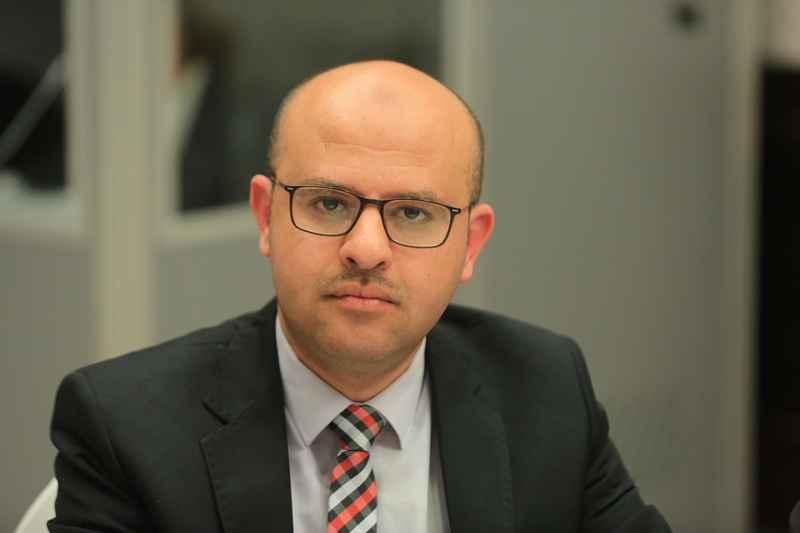 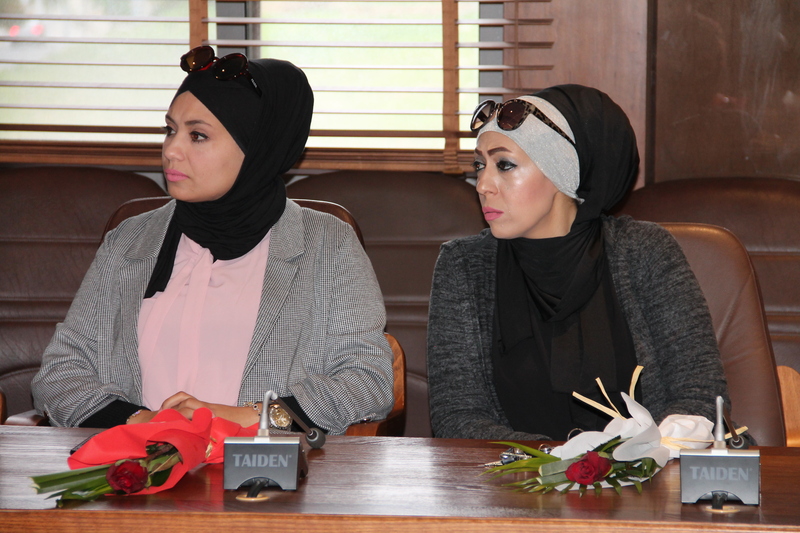 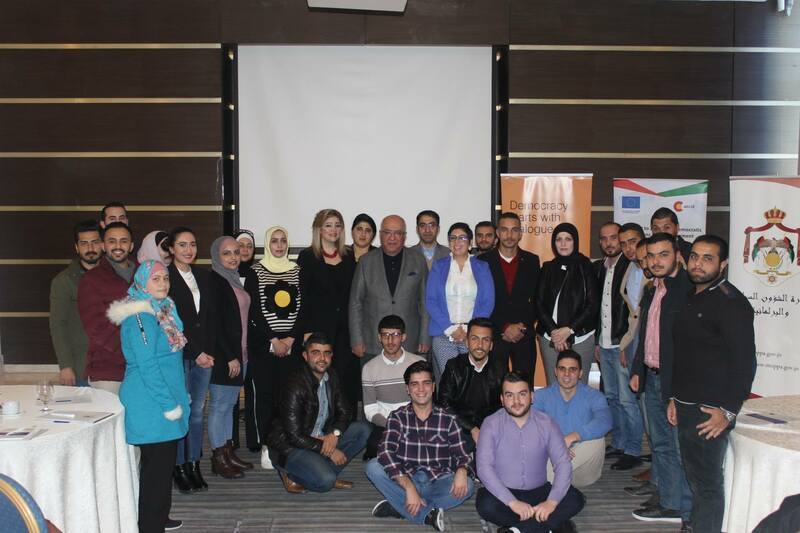 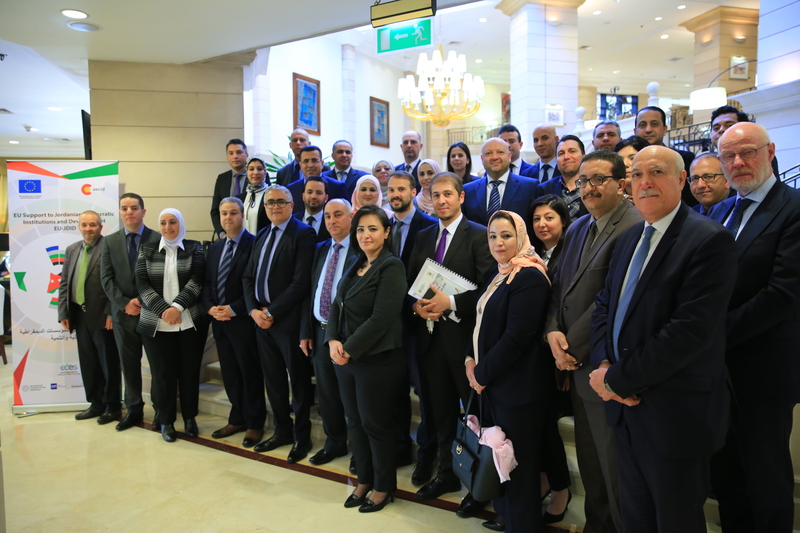 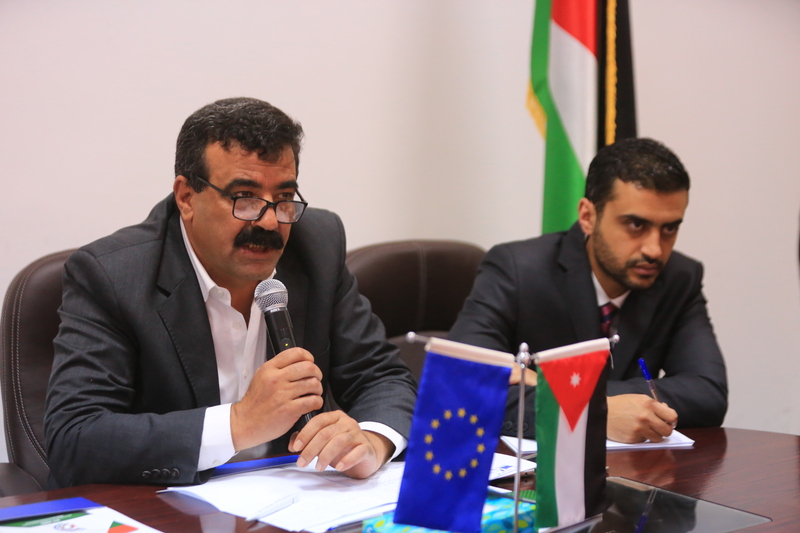 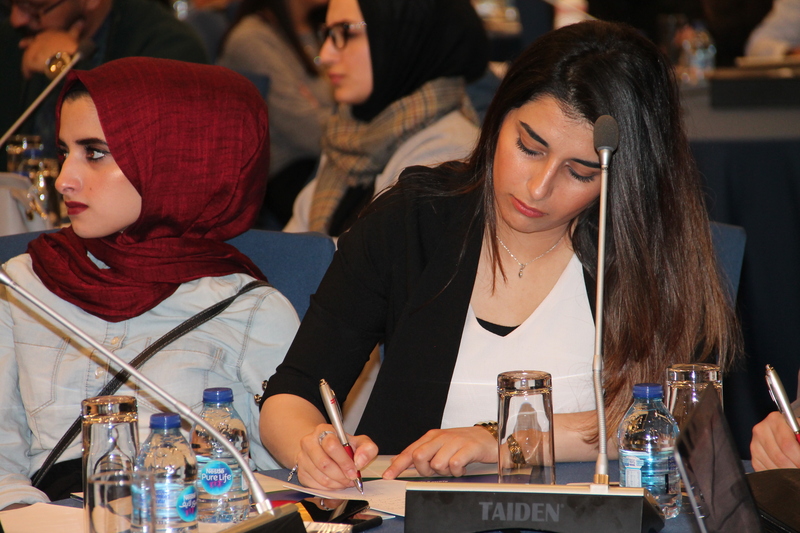 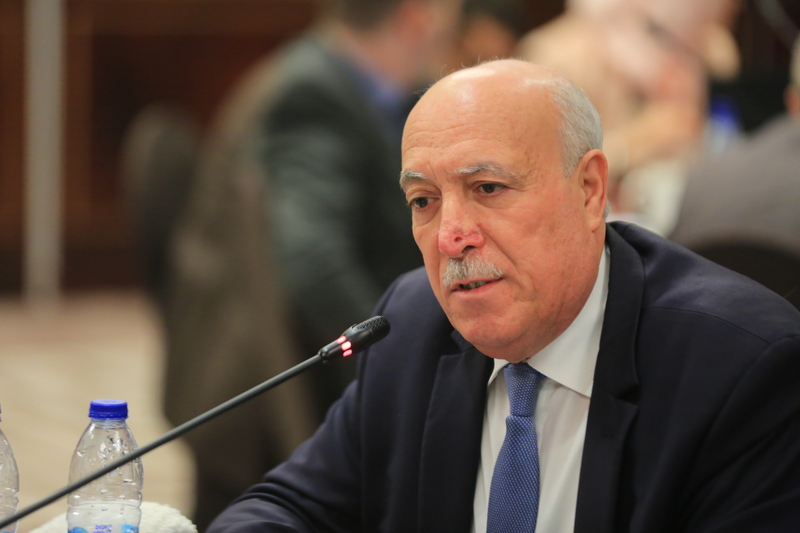 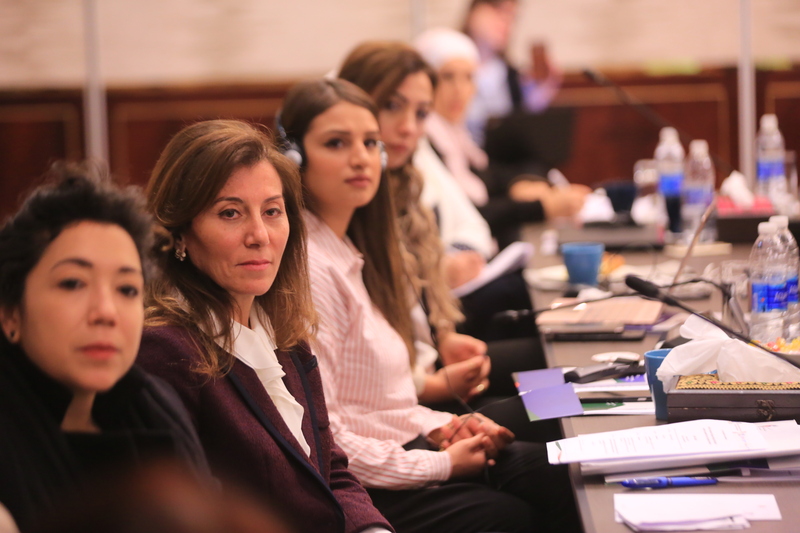 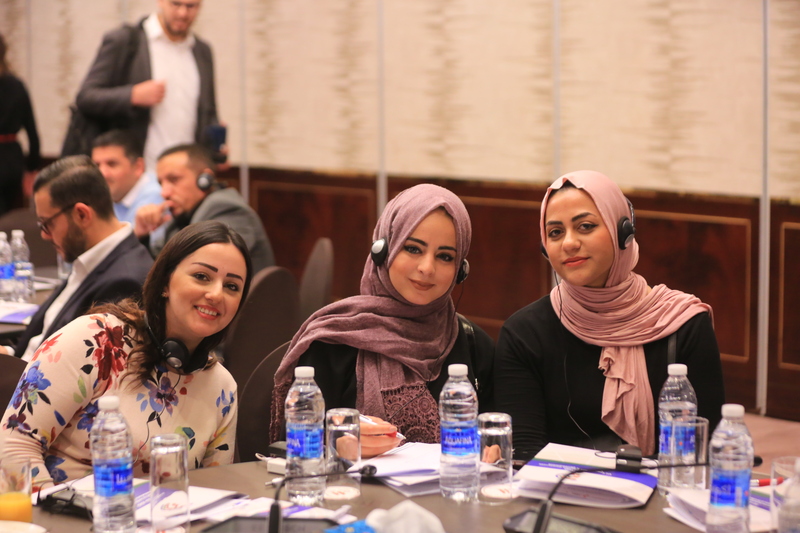 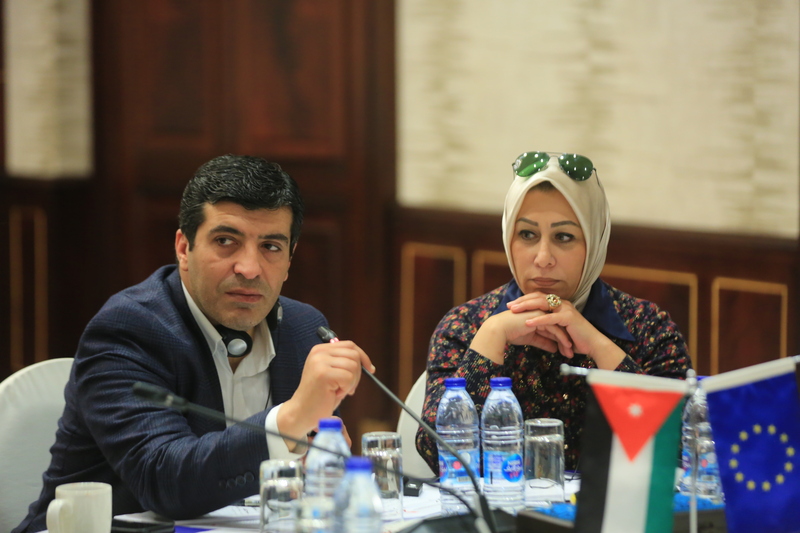 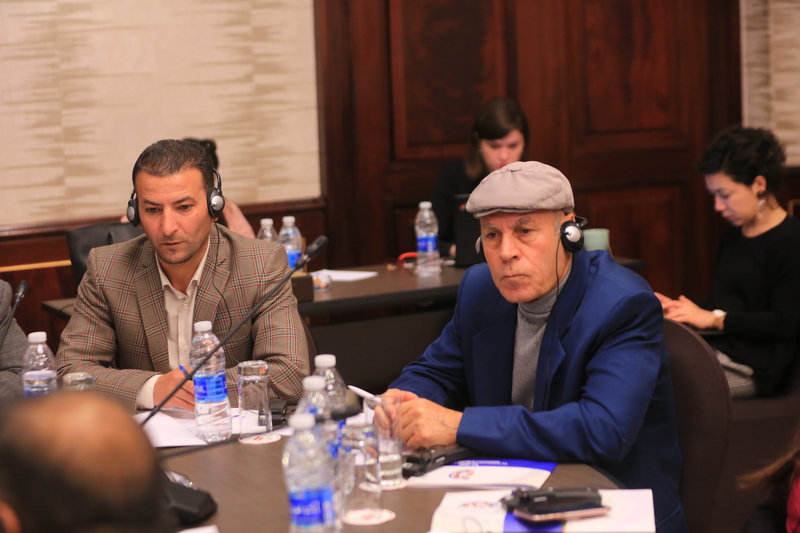 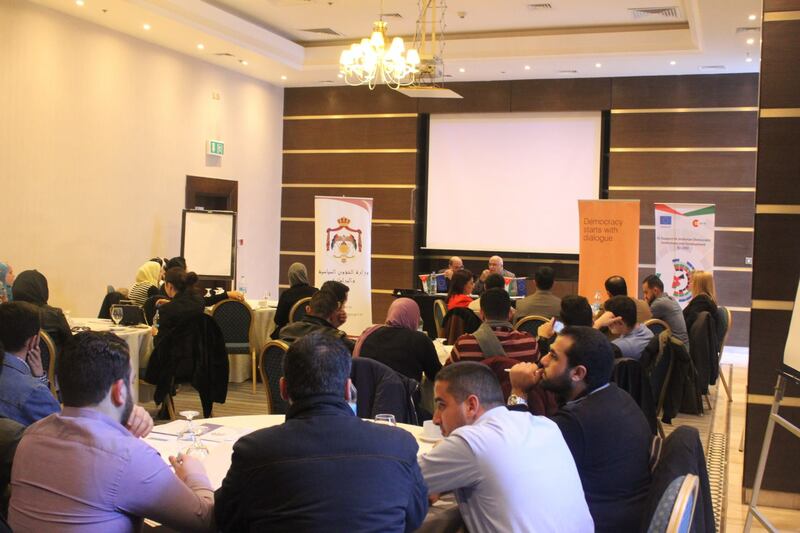 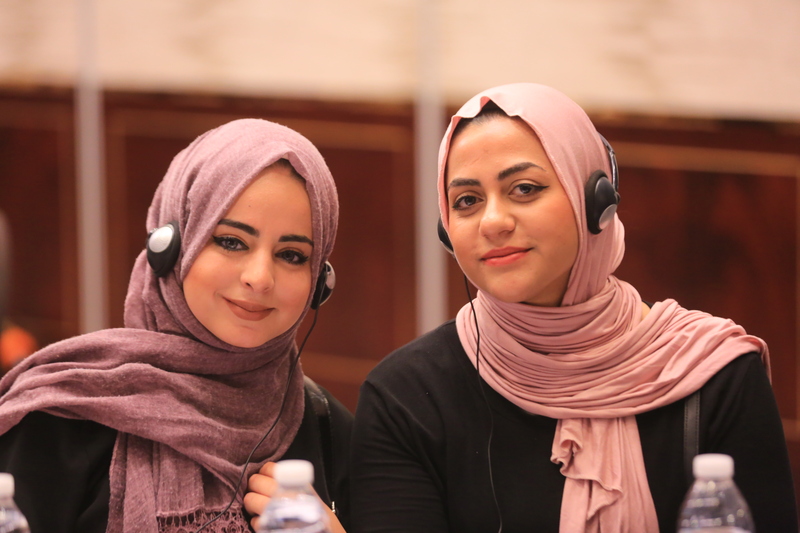 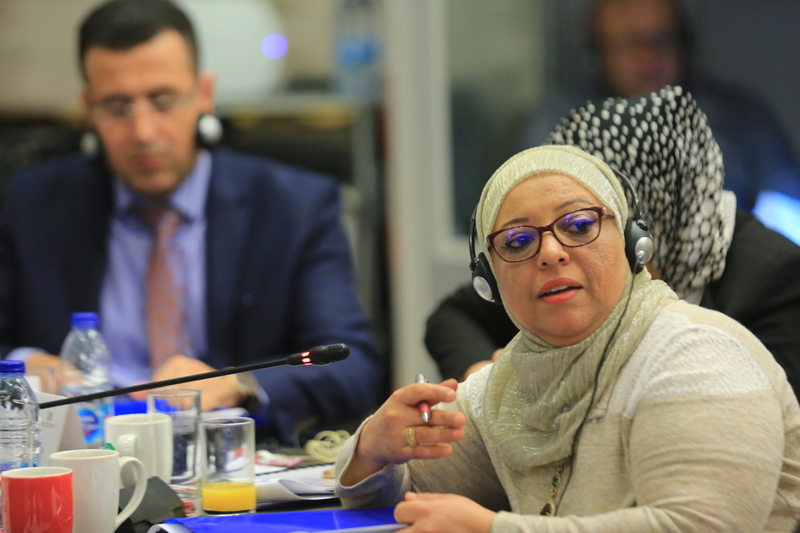 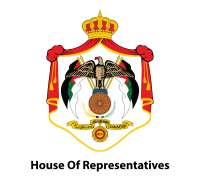 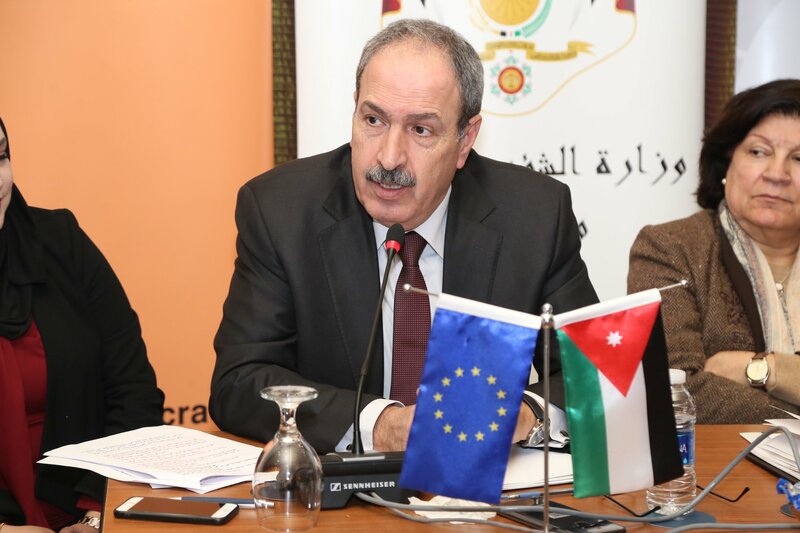 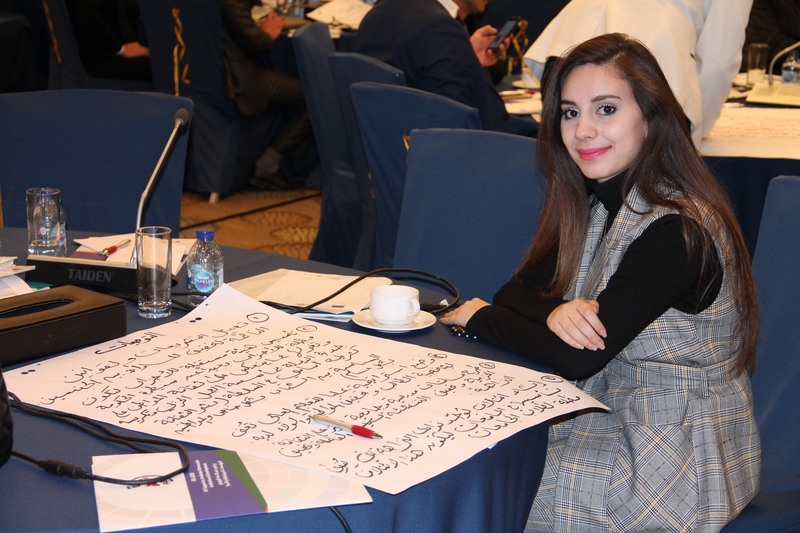 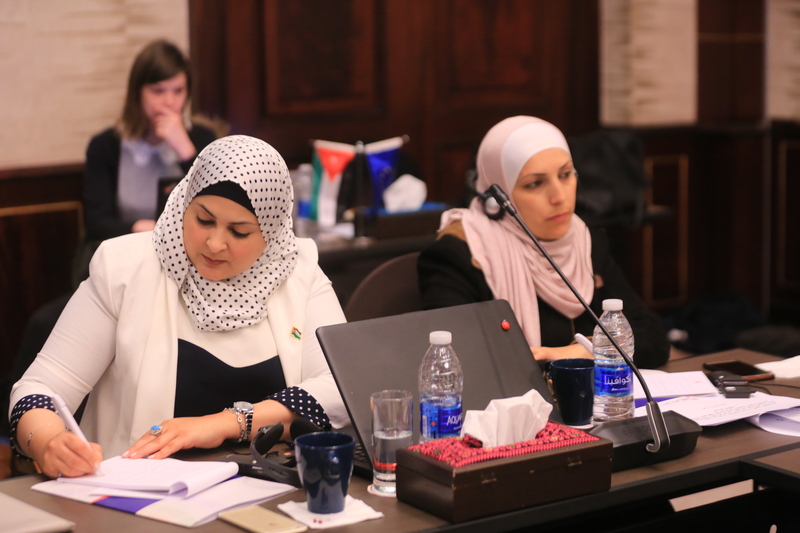 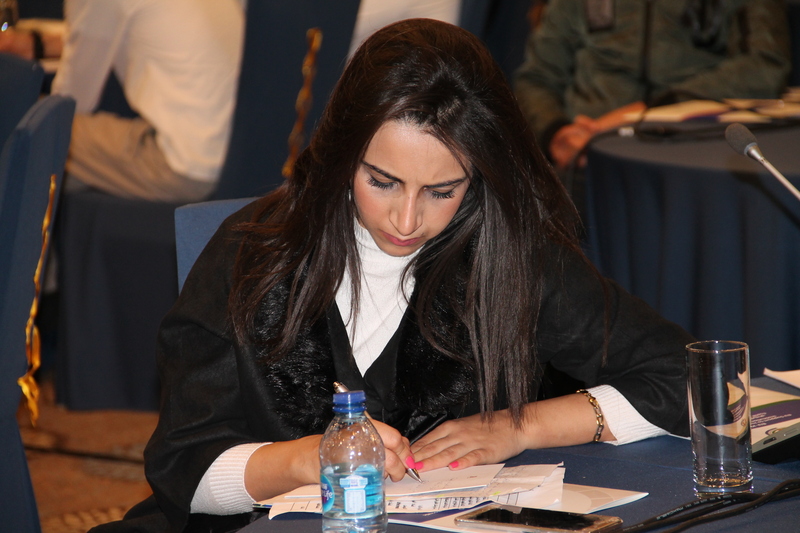 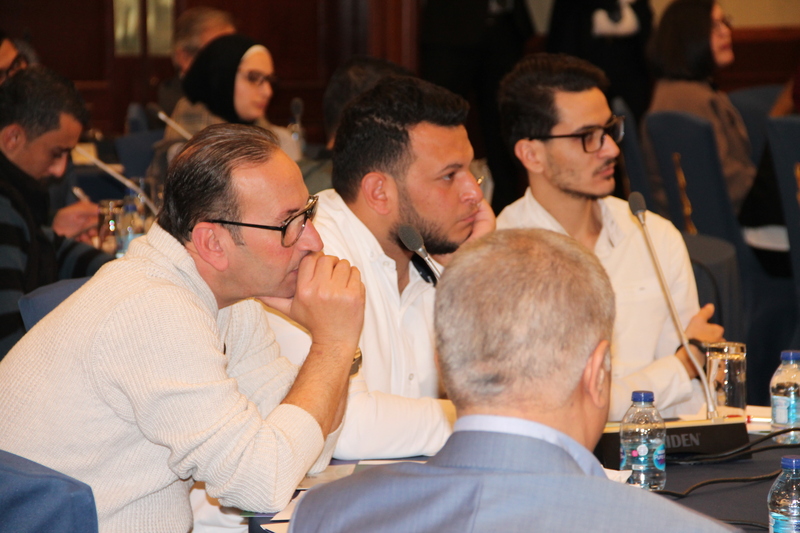 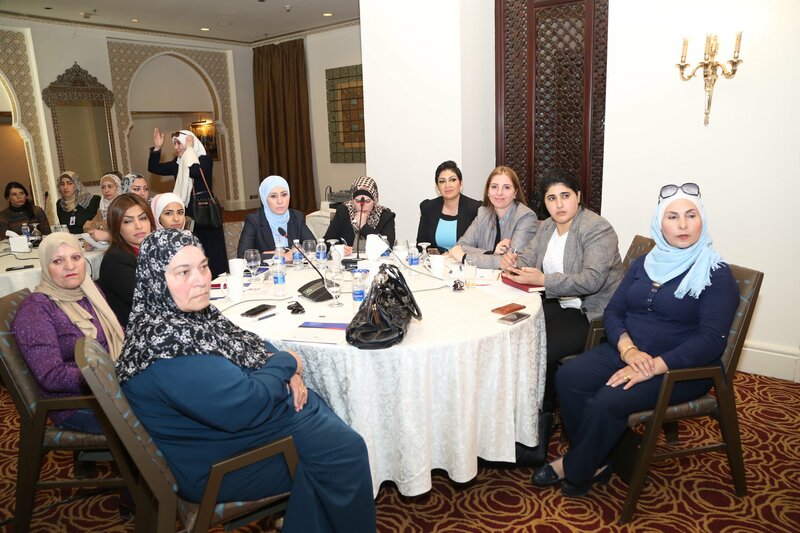 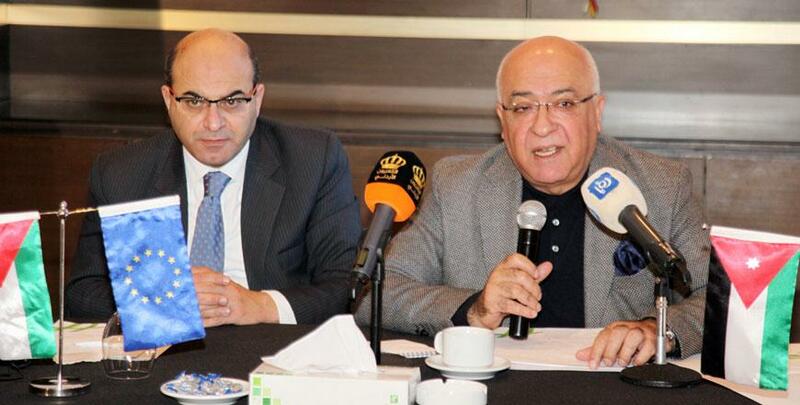 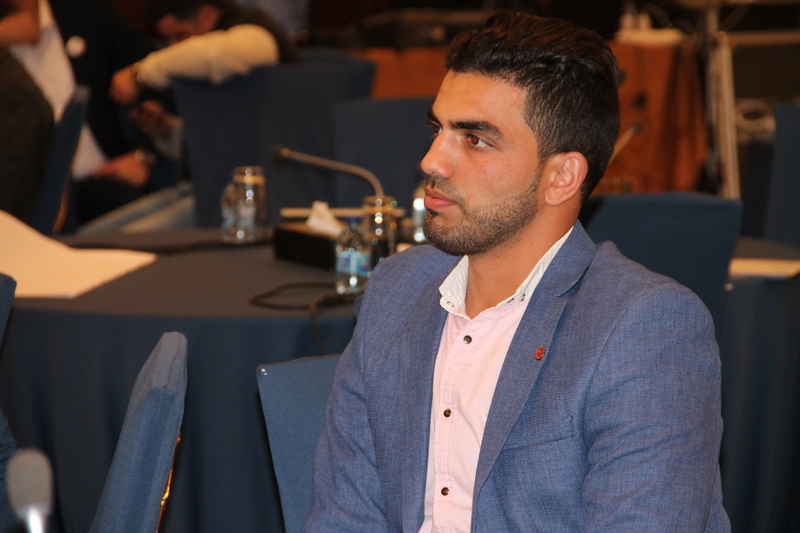 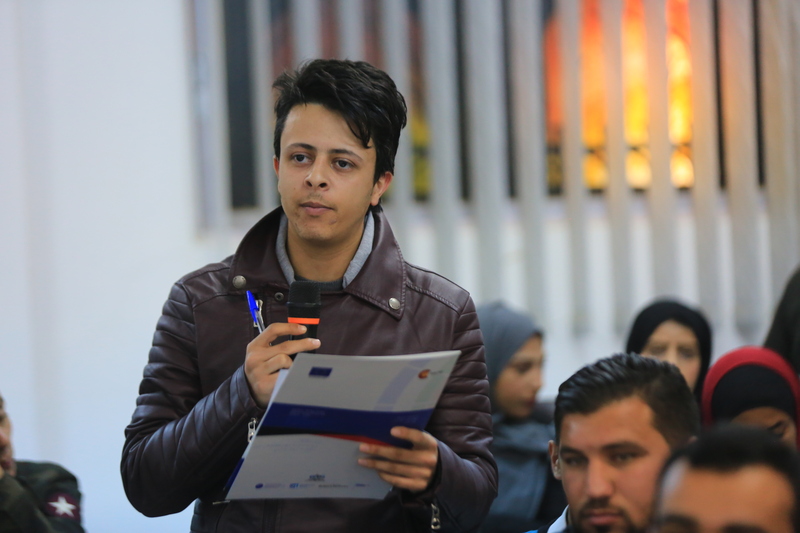 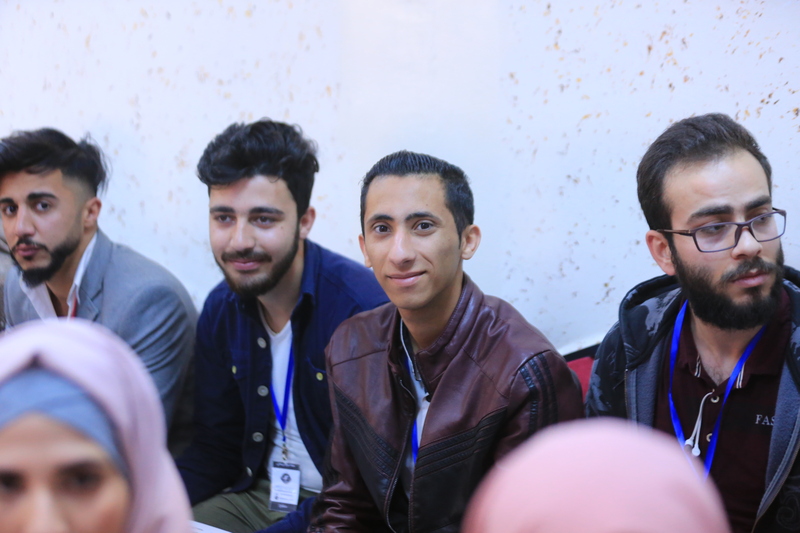 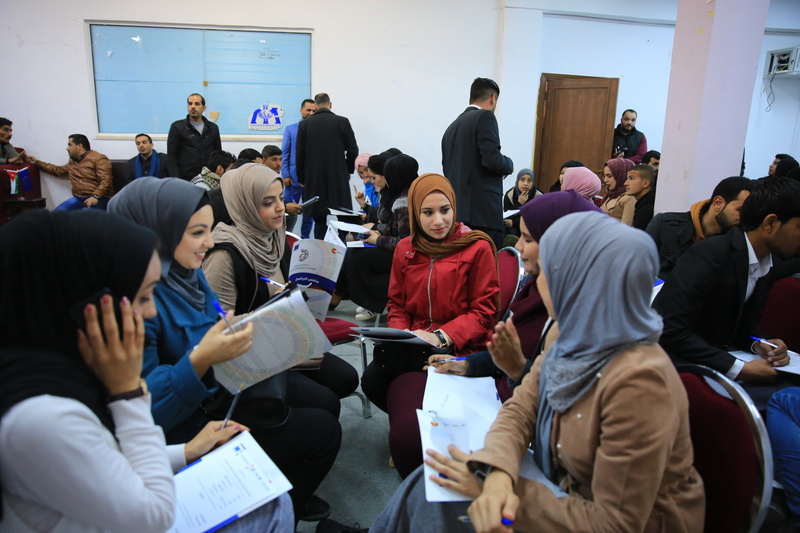 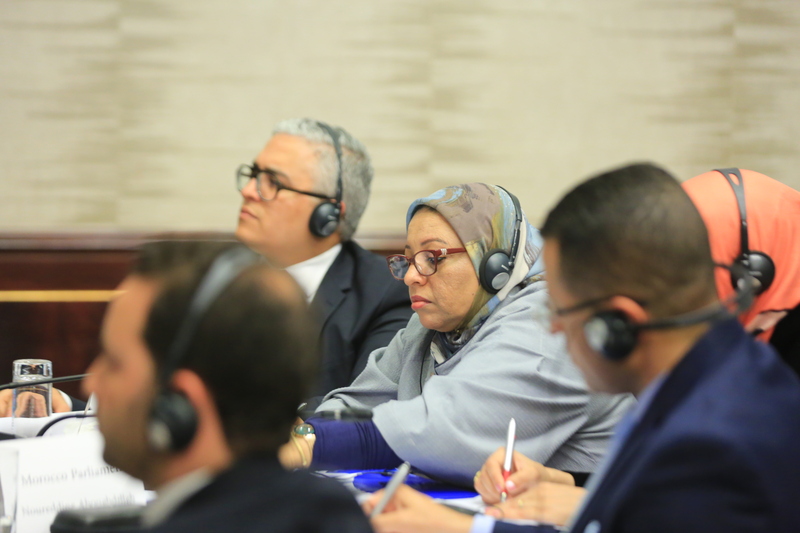 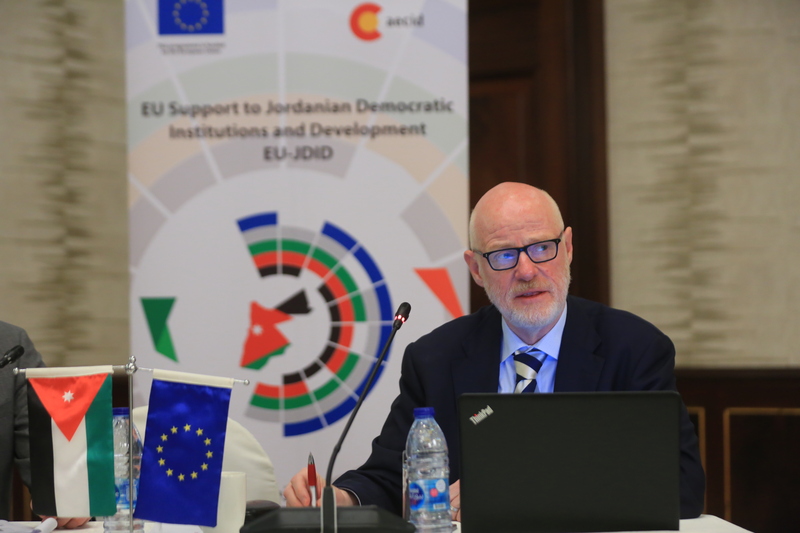 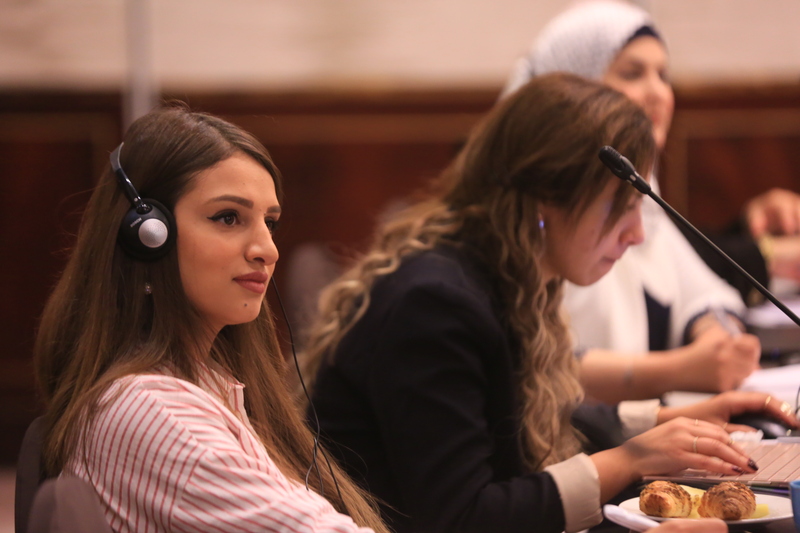 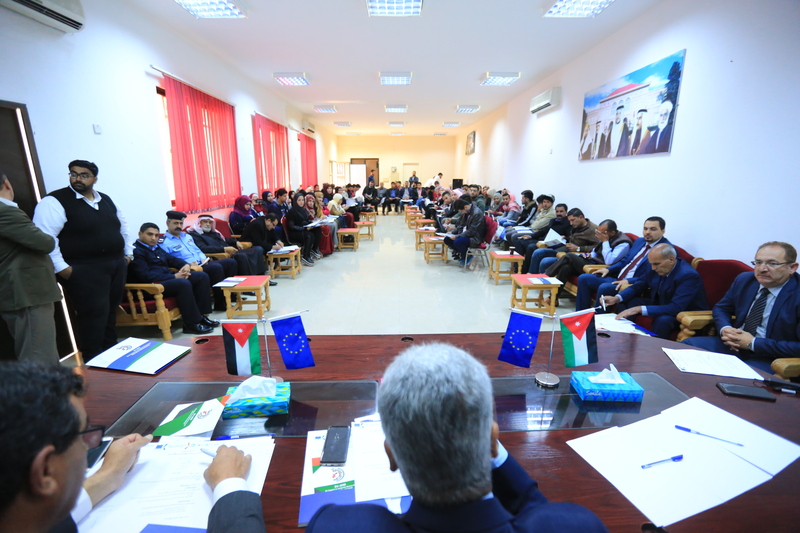 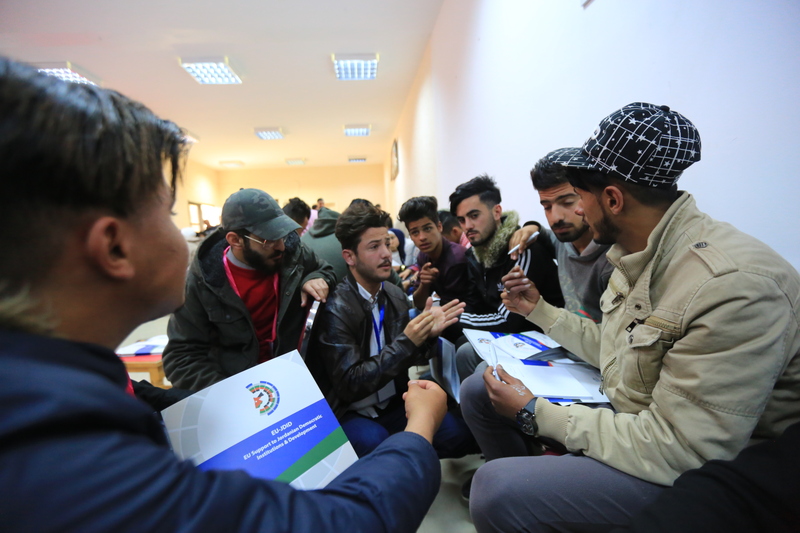 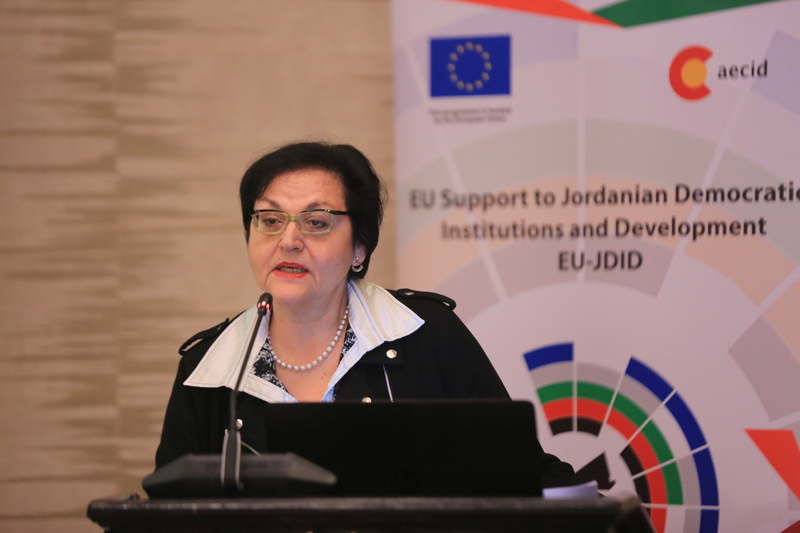 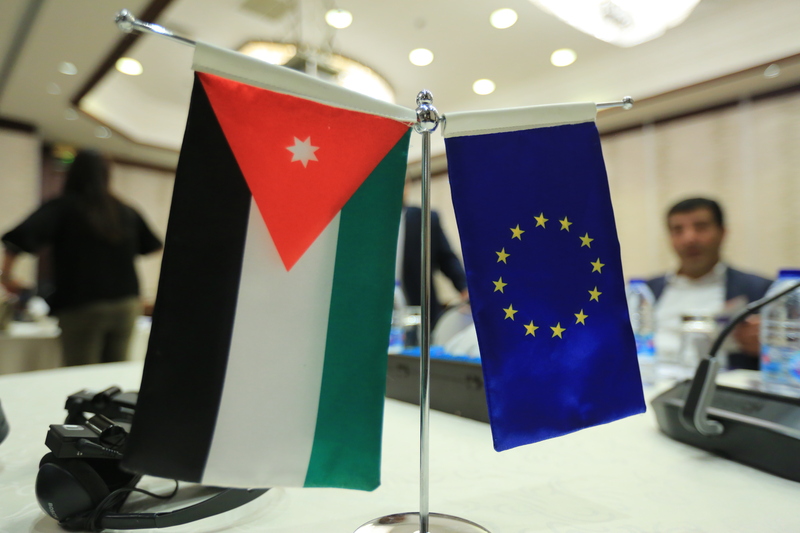 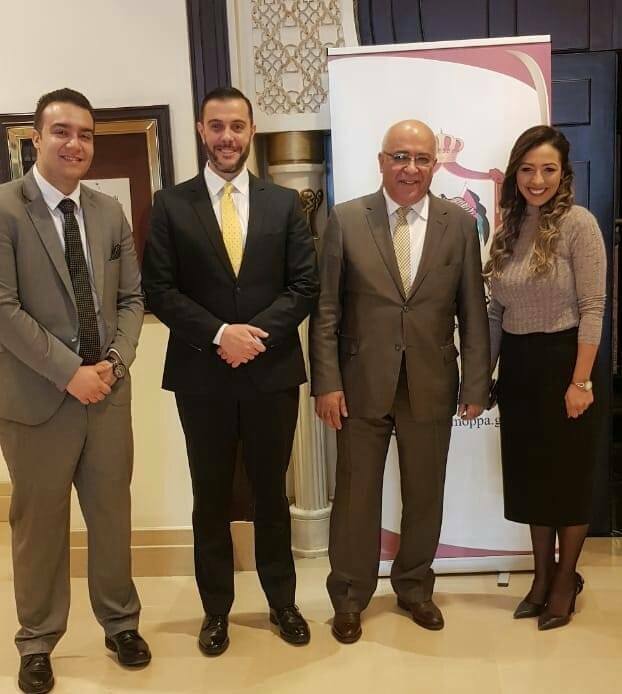 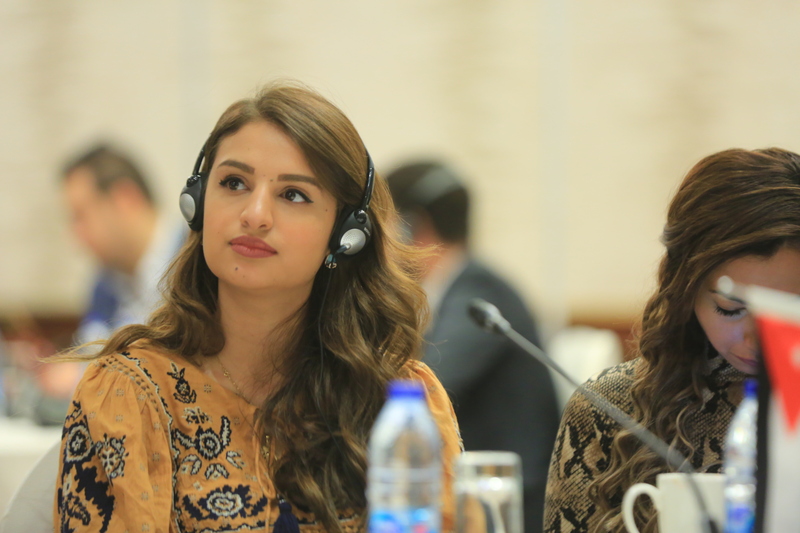 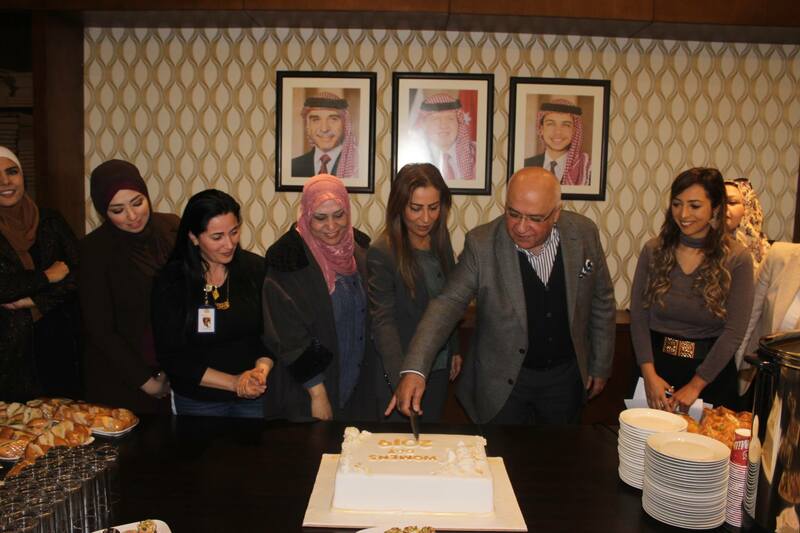 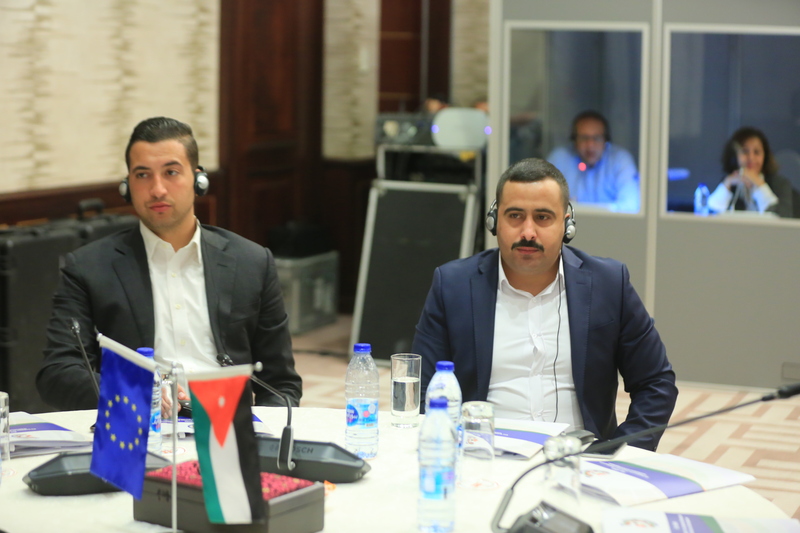 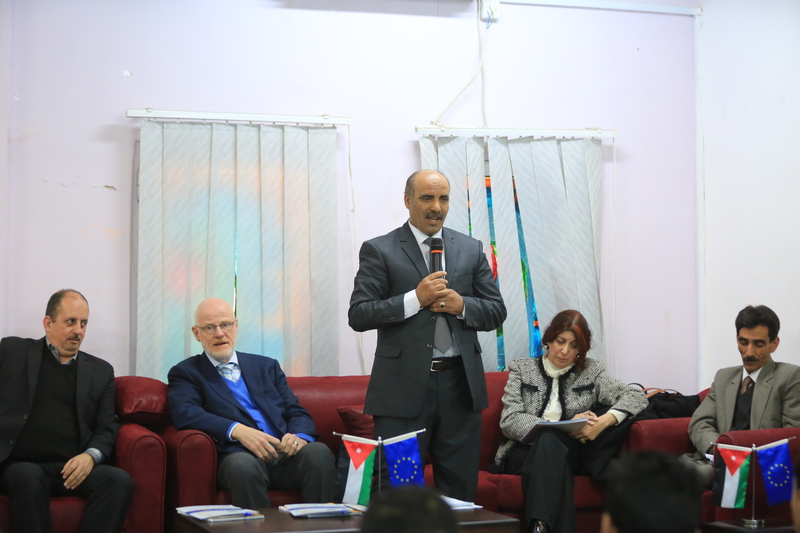 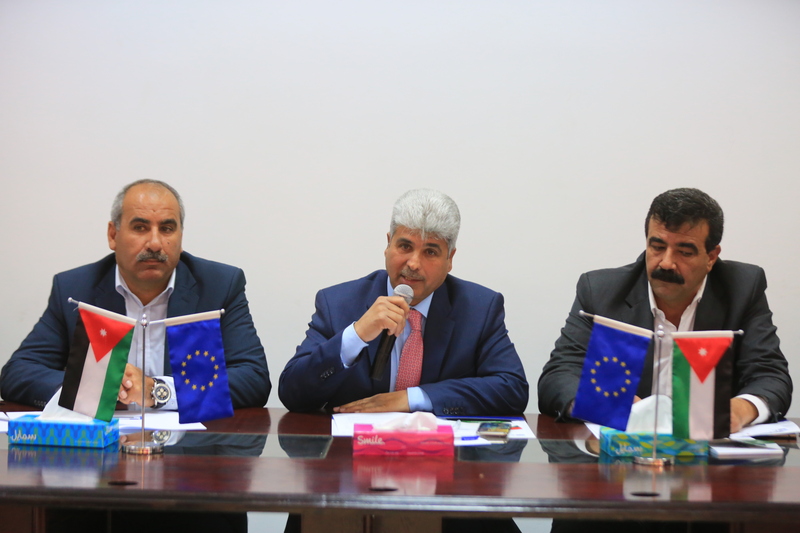 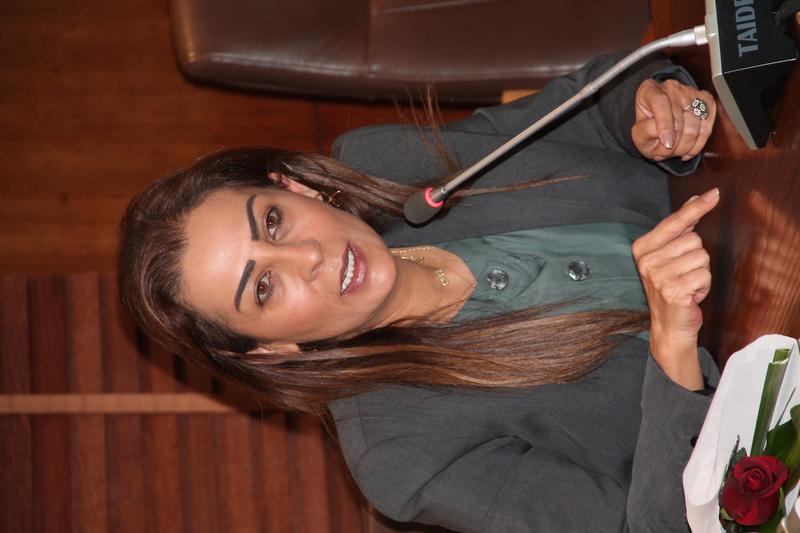 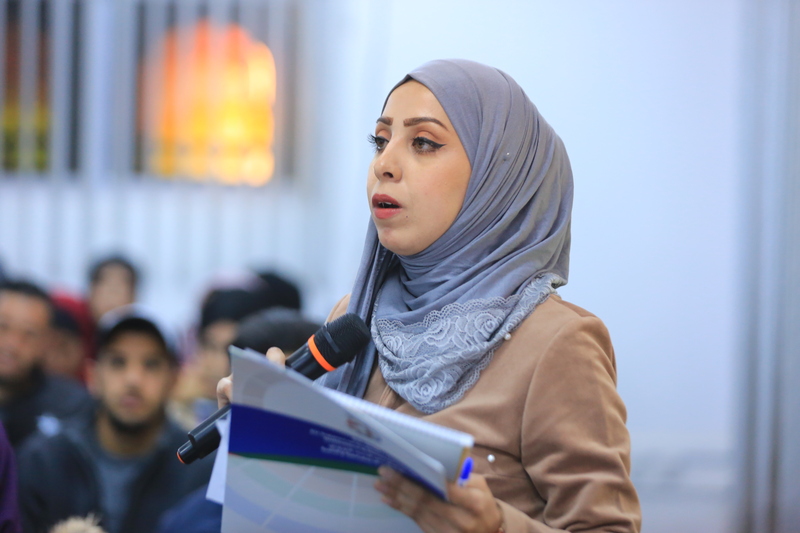 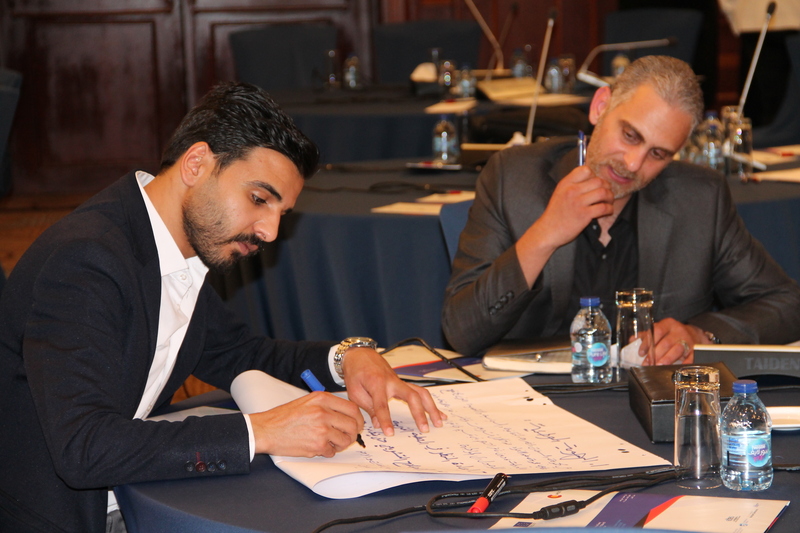 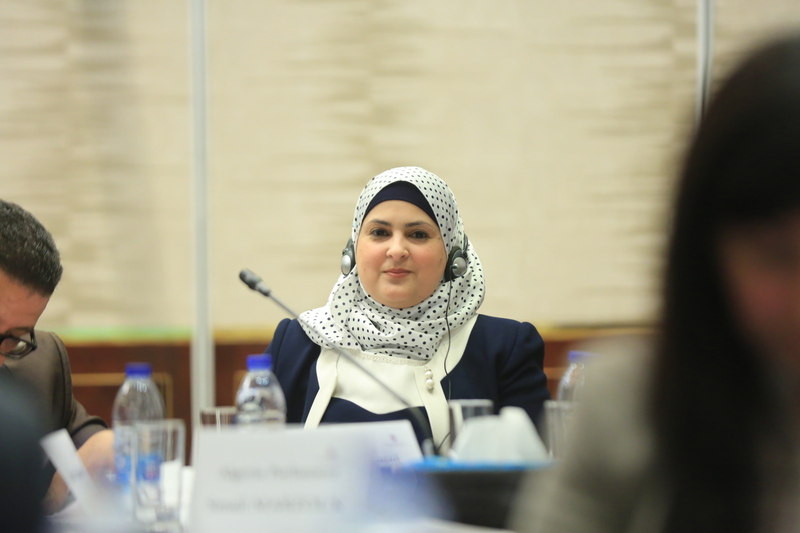 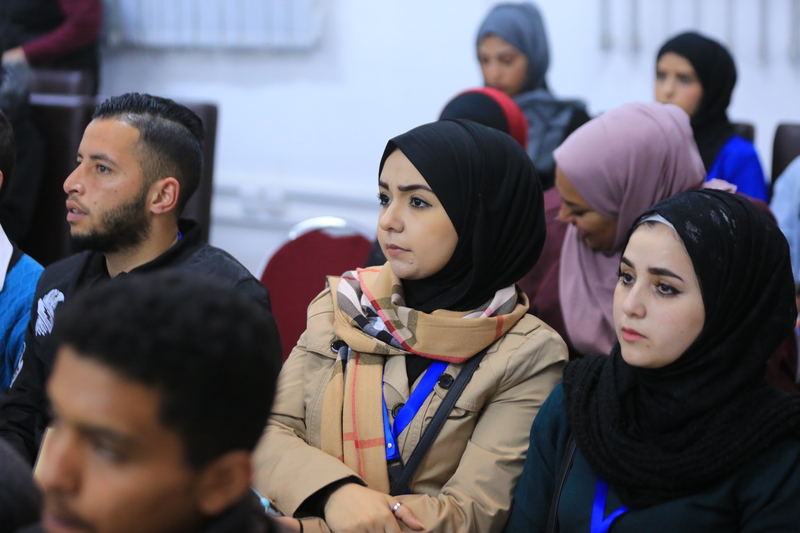 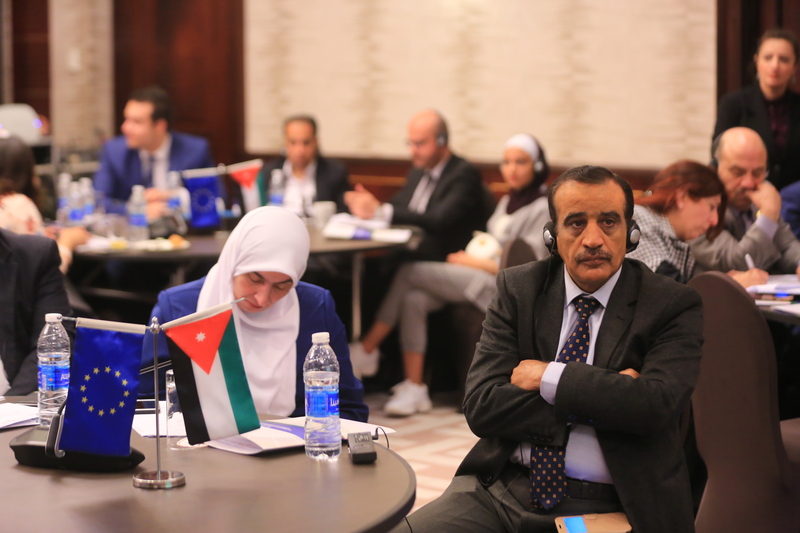 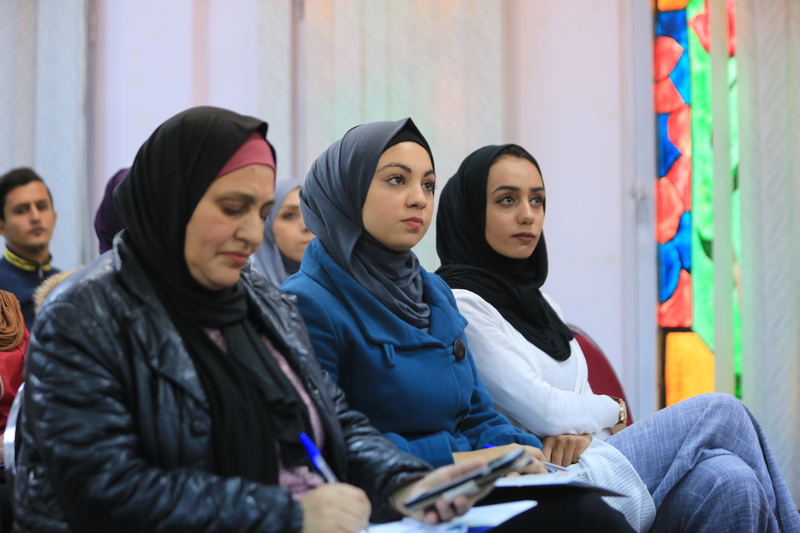 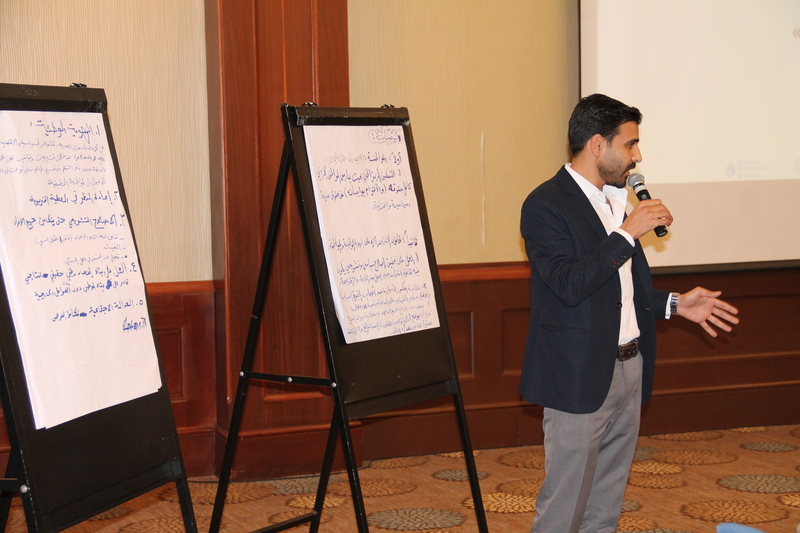 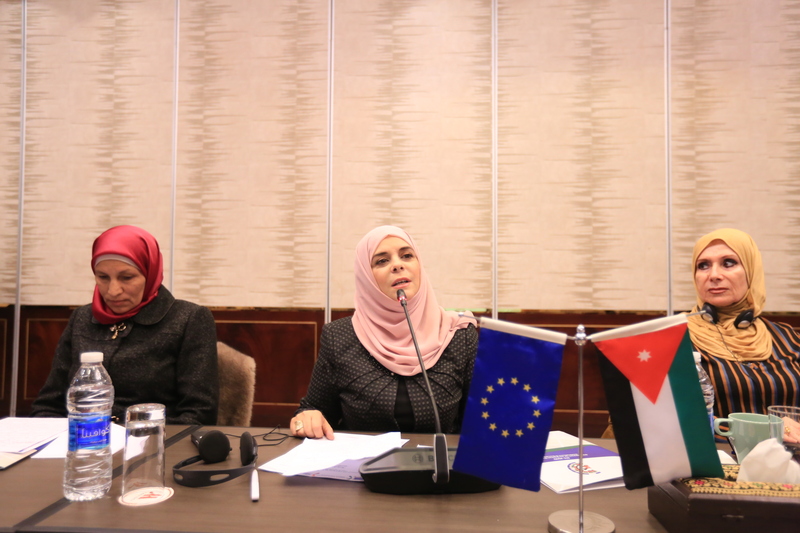 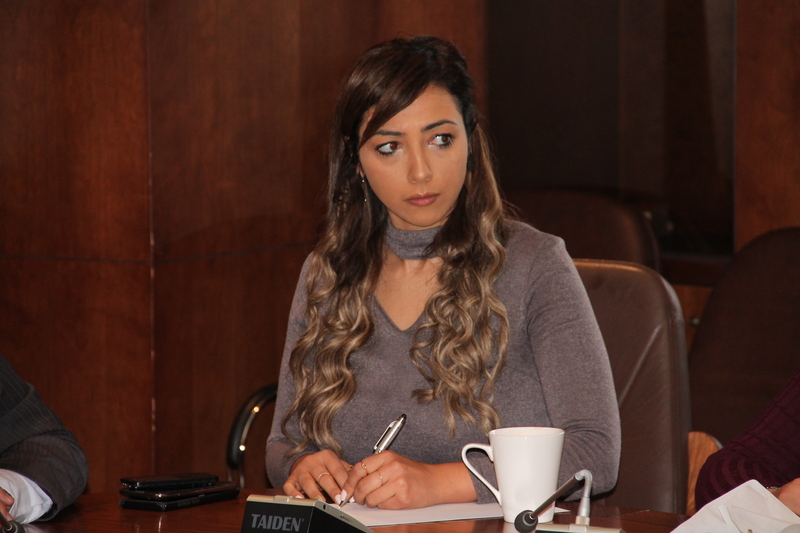 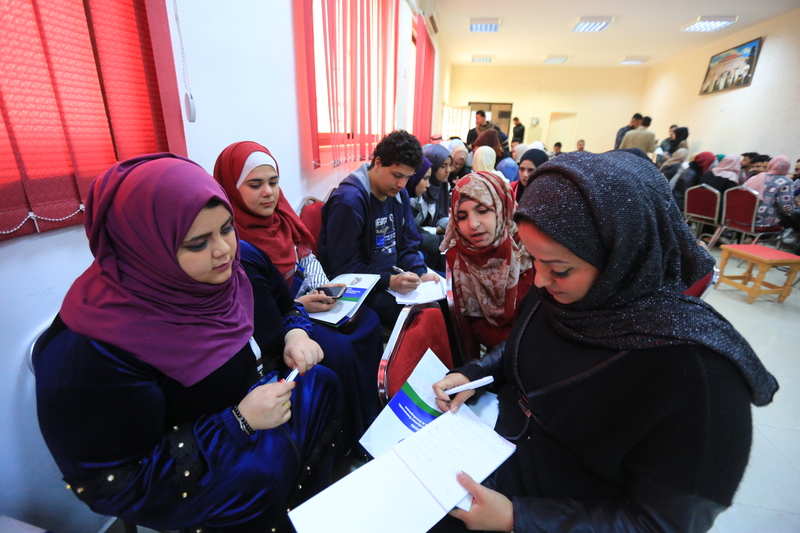 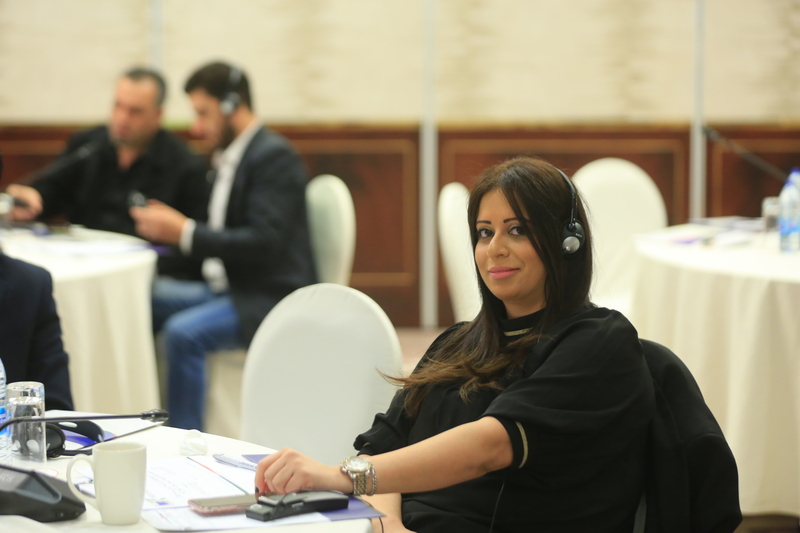 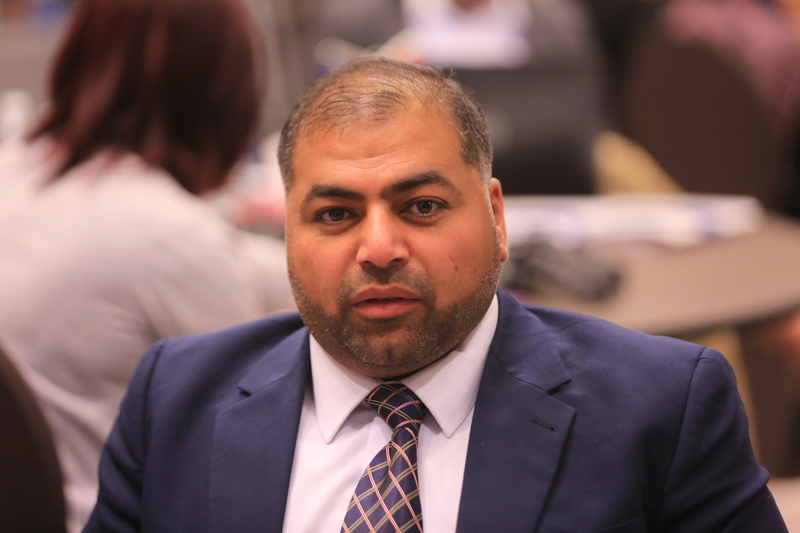 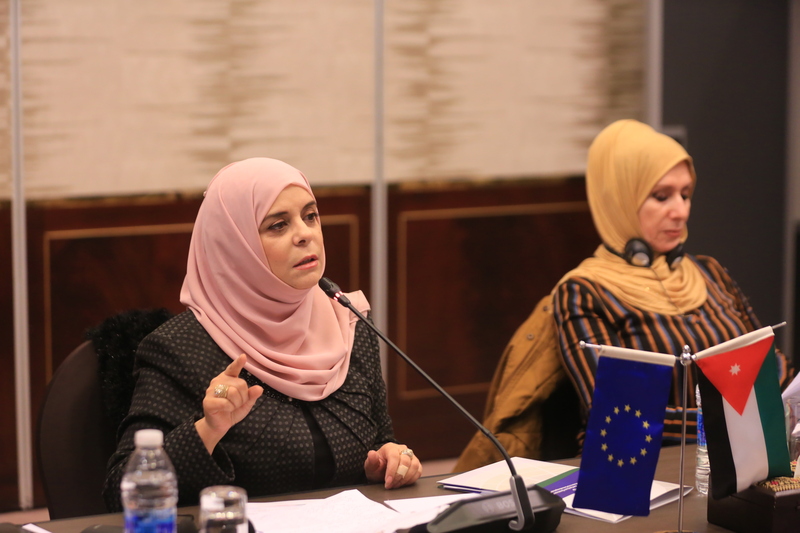 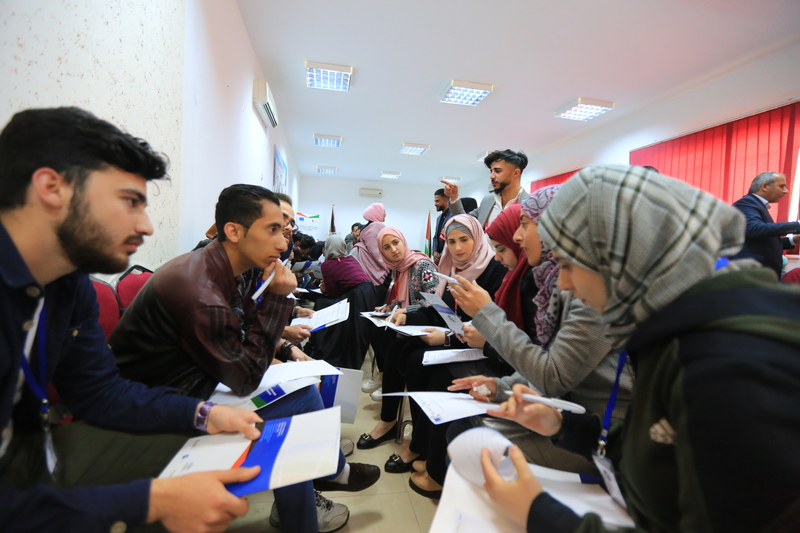 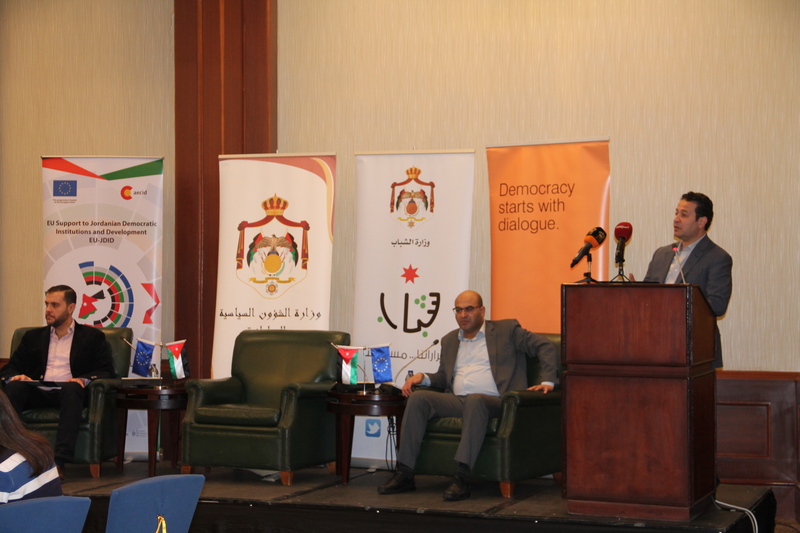 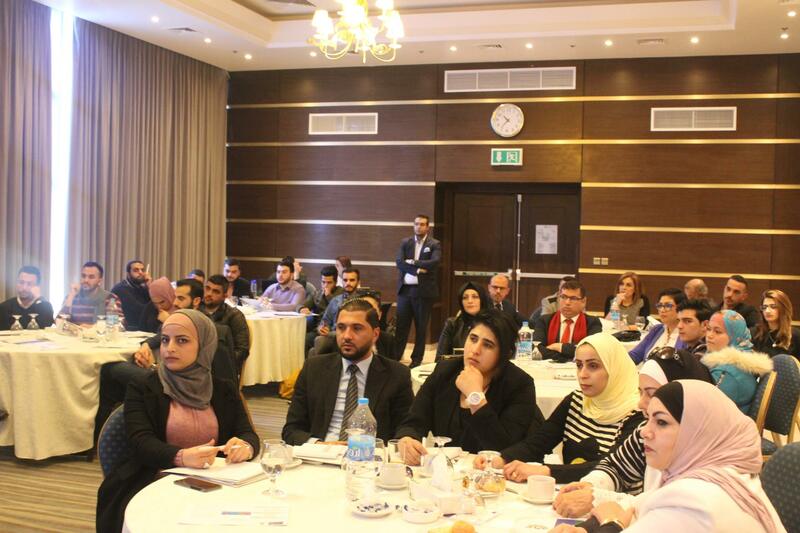 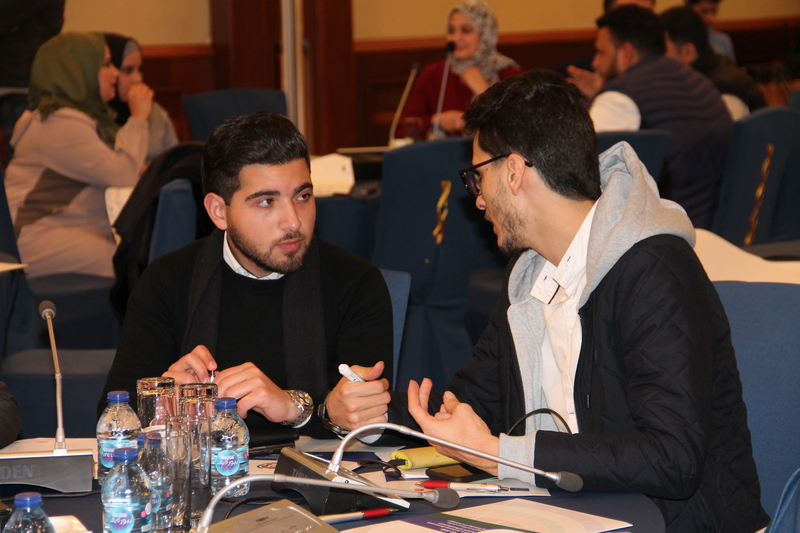 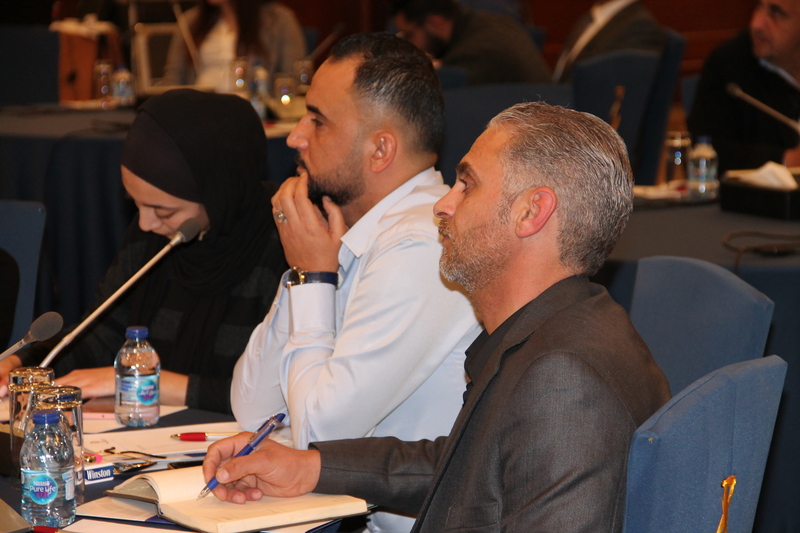 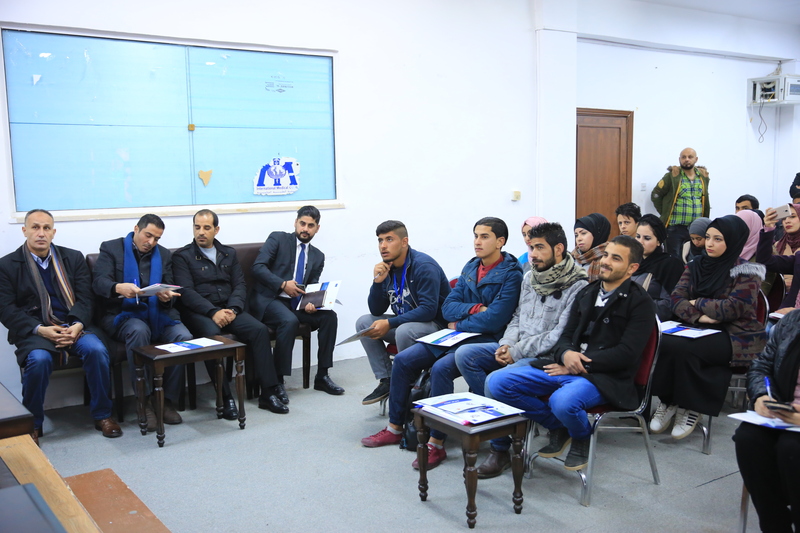 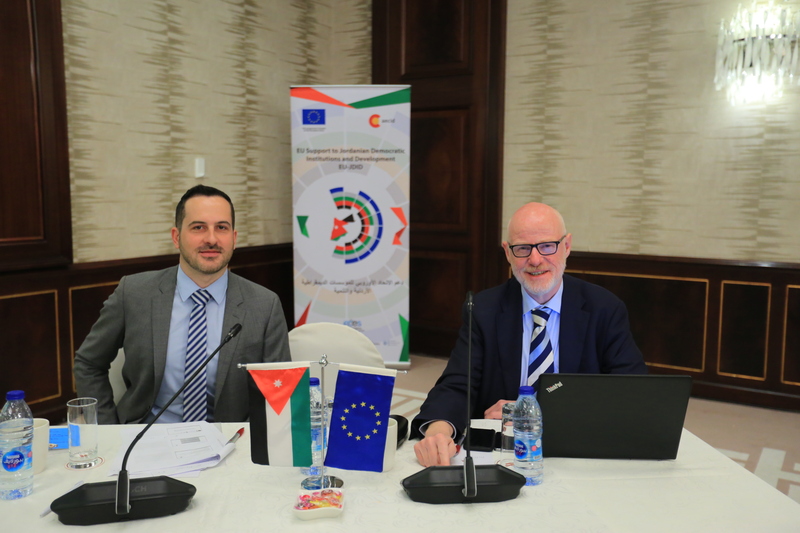 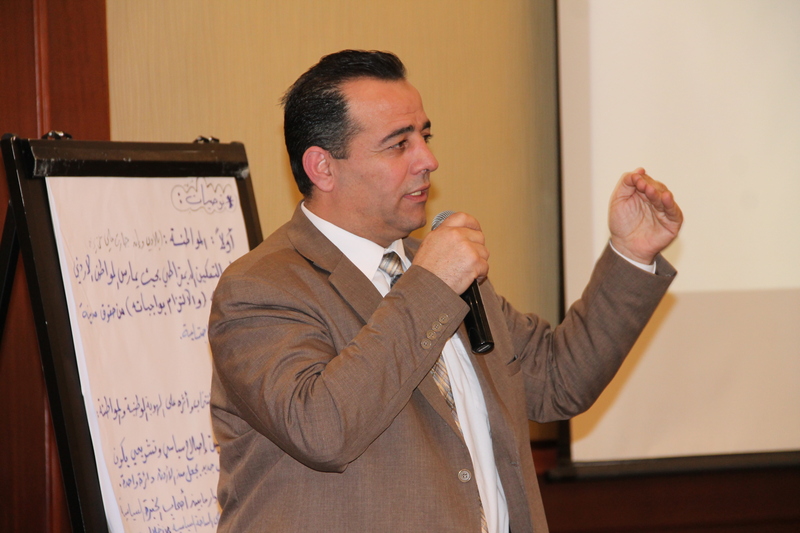 The European Union (EU) funded programme 'EU Support to Jordanian Democratic Institutions and Development, EU-JDID' aims at supporting Jordan's reform process towards consolidation of democracy and at promoting inclusiveness of national policy and decision-making processes. 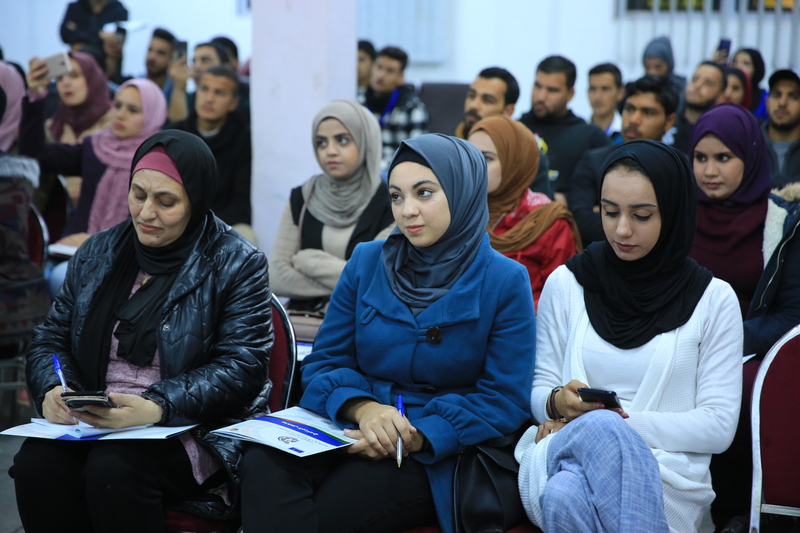 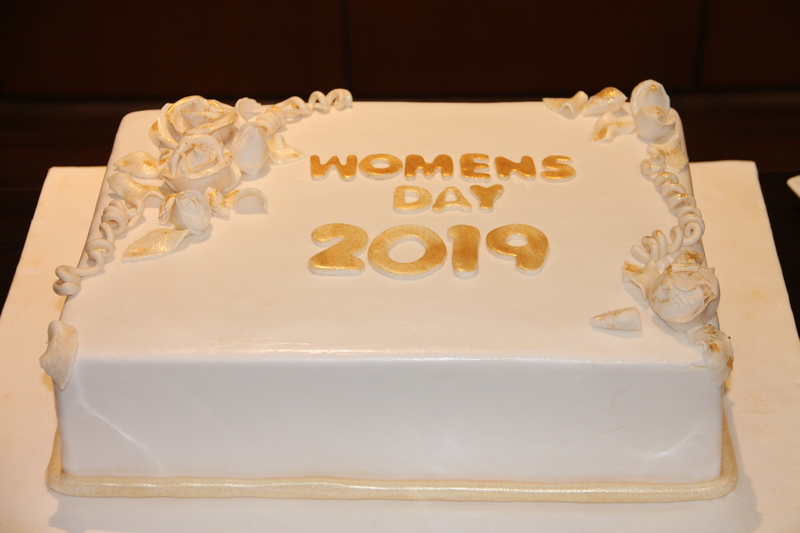 The Programme also intends to enhance women and youth inclusion and to foster a stronger democratic and tolerant political culture. 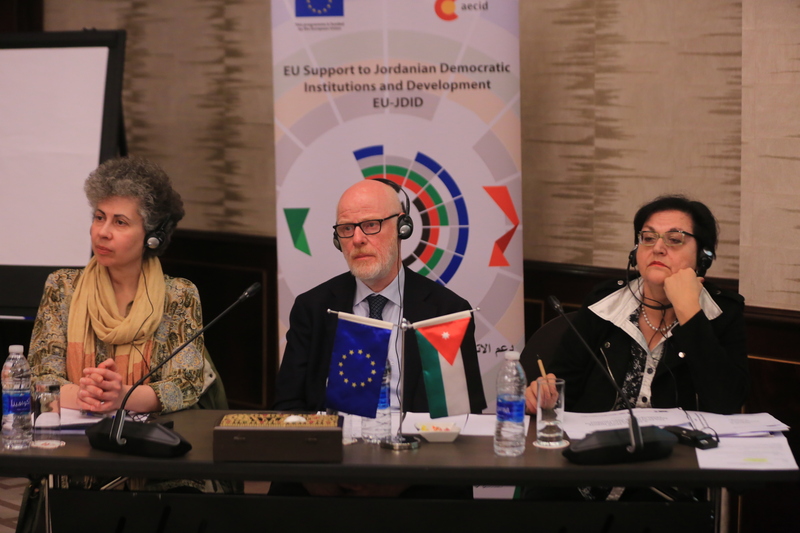 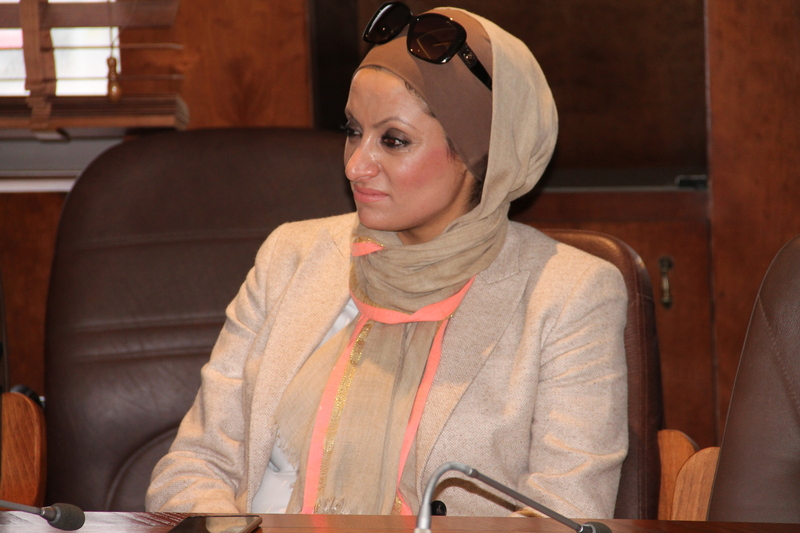 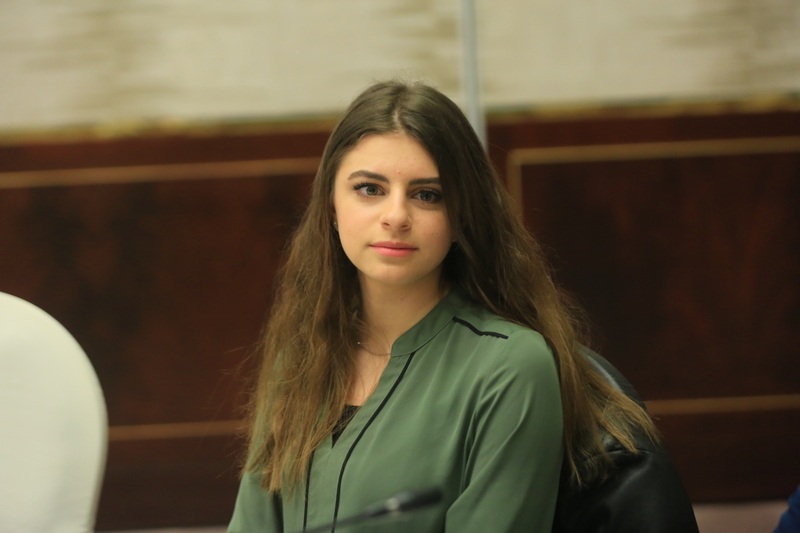 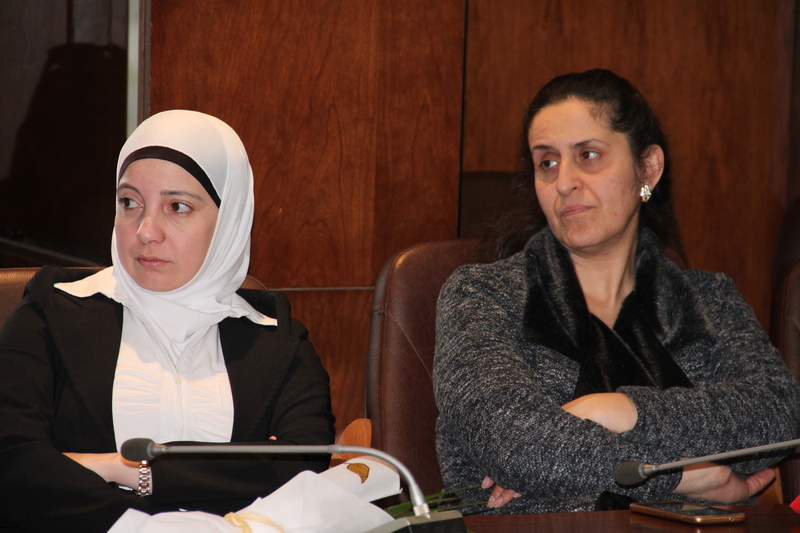 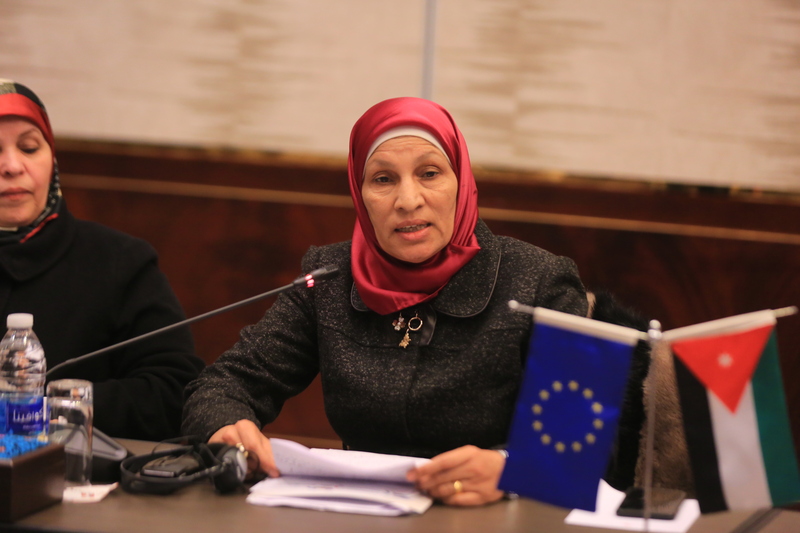 The programme is composed of four different but interconnected components, which are included under the umbrella of EU-JDID. 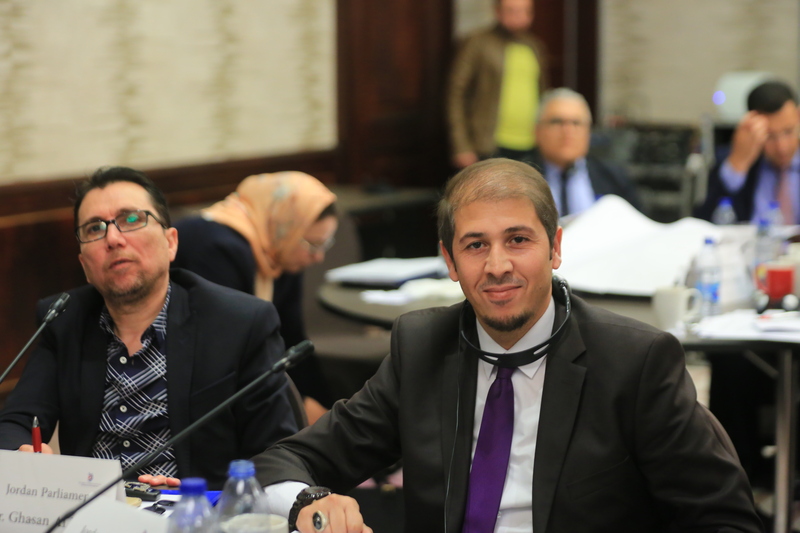 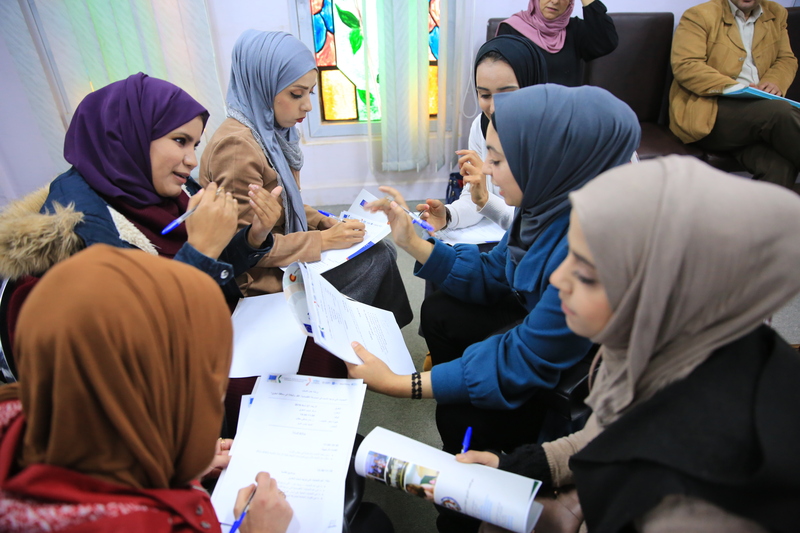 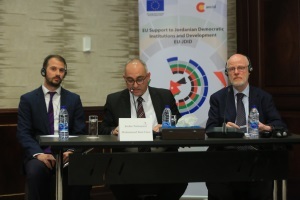 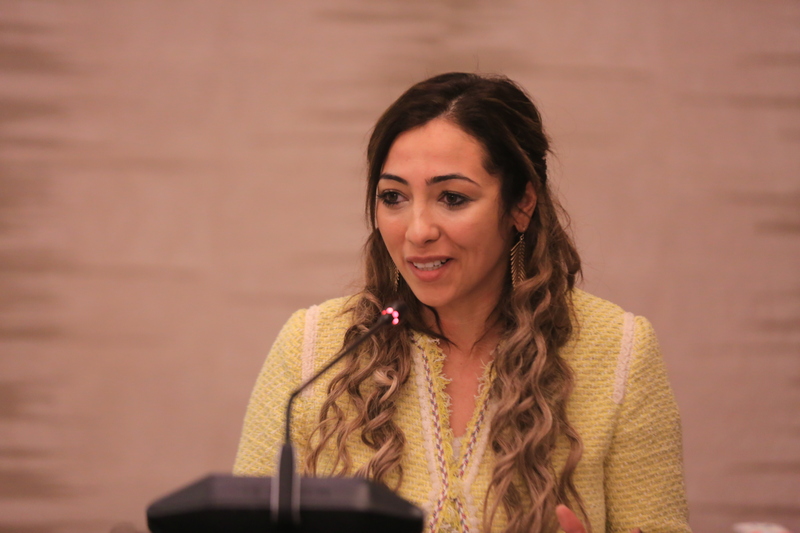 EU-JDID encompasses three components (Parliamentary Support, Electoral Assistance and Support to the Political Party System) that are implemented by the consortium-led by the European Centre for Electoral Support (ECES). 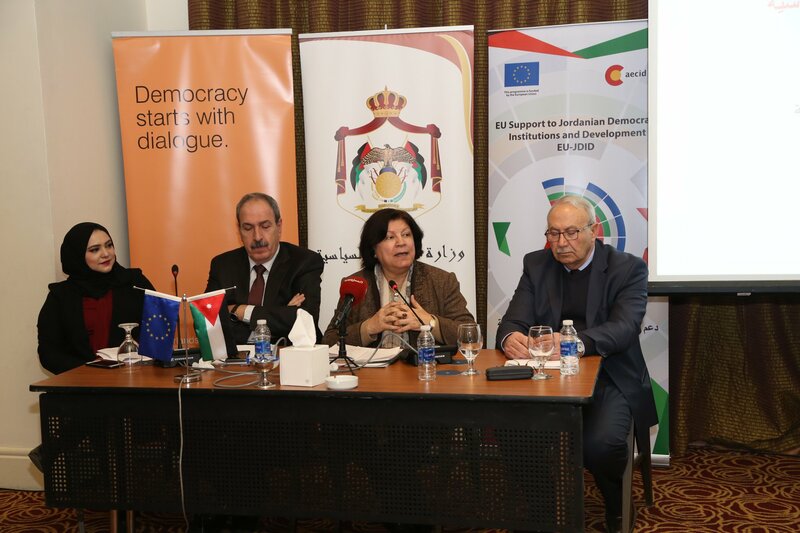 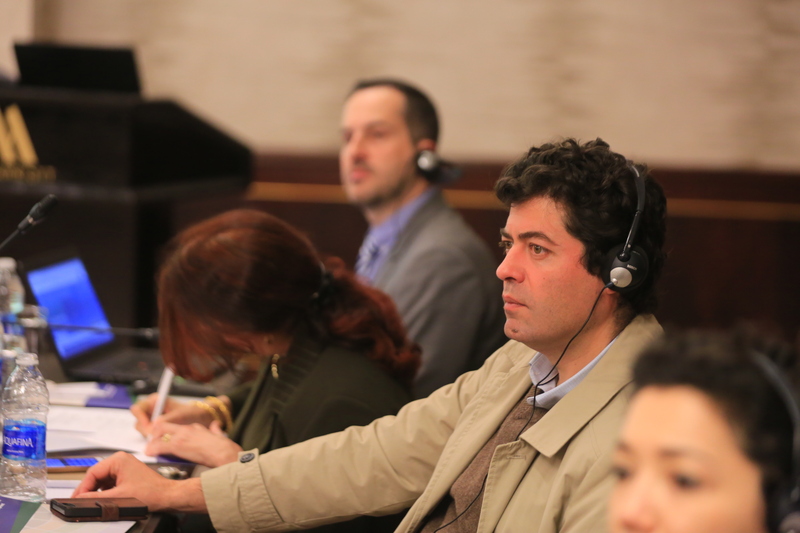 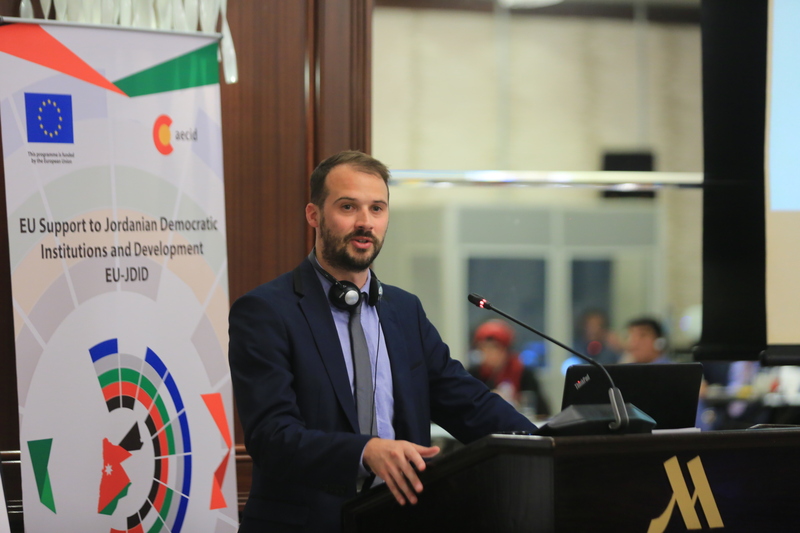 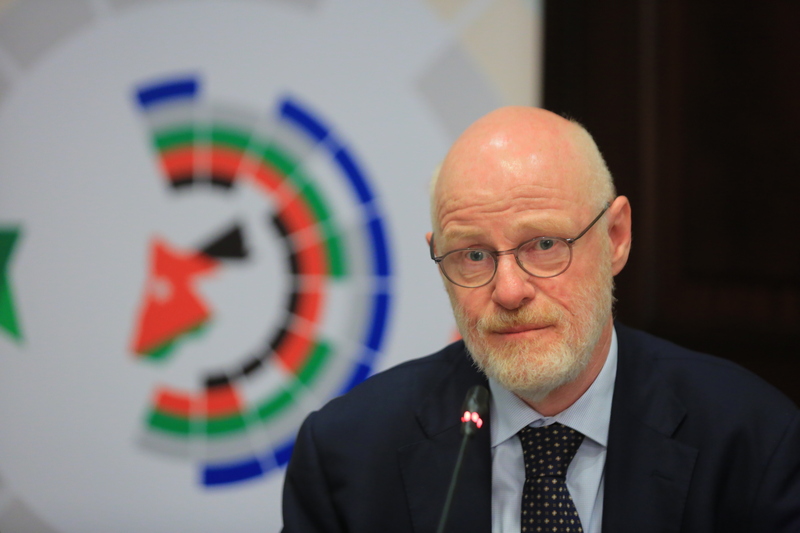 The Consortium is composed of the European Partnership for Democracy (EPD), Westminster Foundation for Democracy (WFD), Netherlands Institute for Multiparty Democracy (NIMD) and French Agency for Media Cooperation (CFI). 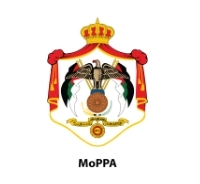 All the consortium members are part of the EPD. 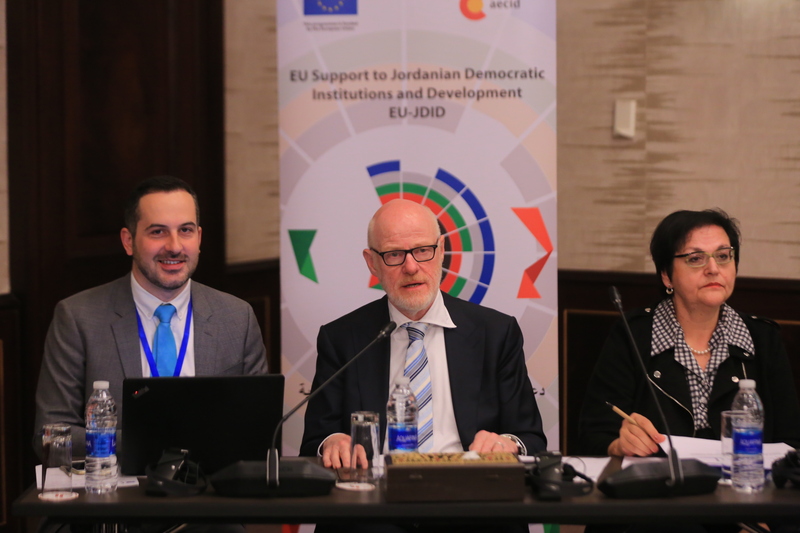 EPD is the most important network of European civil and political society organizations working on democracy assistance. 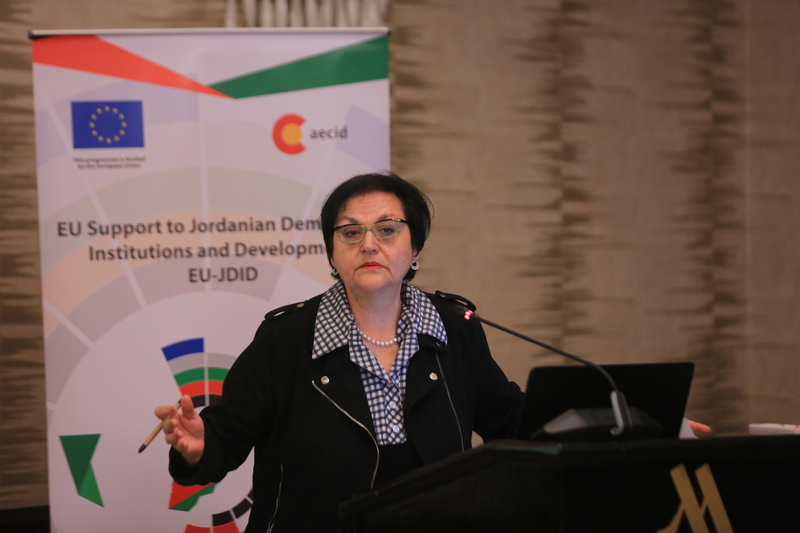 The fourth component of EU-JDID (Support to the Civil Society Organisations), is implemented by the Spanish Cooperation Agency, AECID. 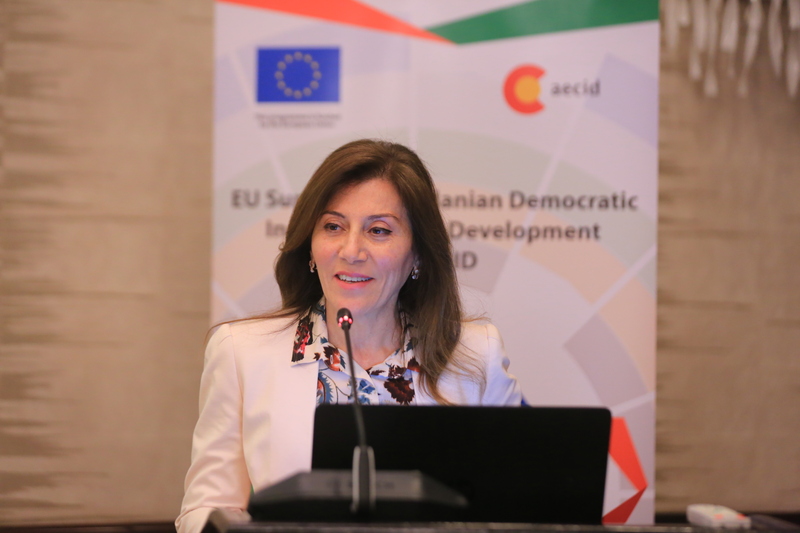 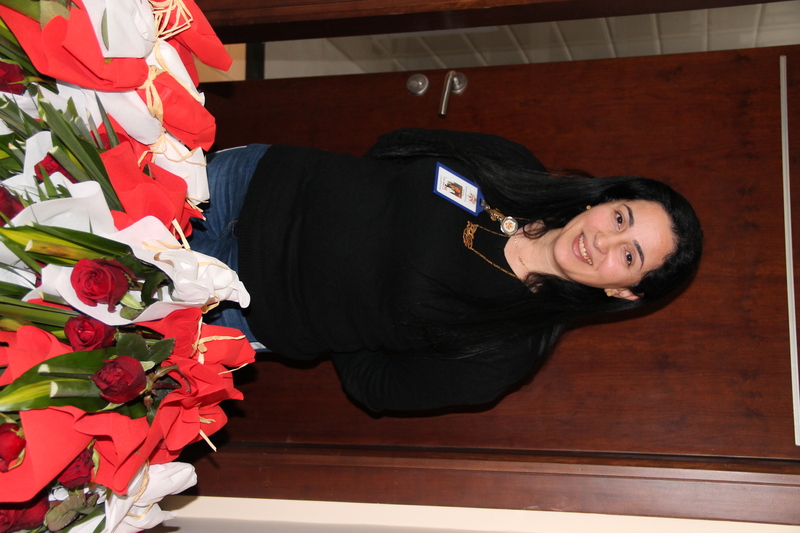 The programme has a budget of 17.6M EUR of which 15M EUR are funded by the EU, under the European Neighbourhood Instrument (ENI), 2M EUR are financed by Spain/AECID and 737,995 EUR (5, 79%) by the ECES led consortium.